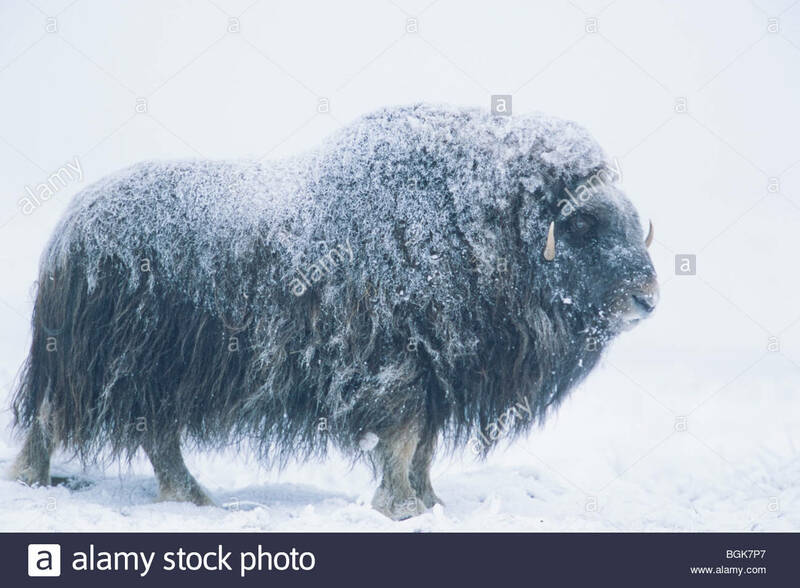 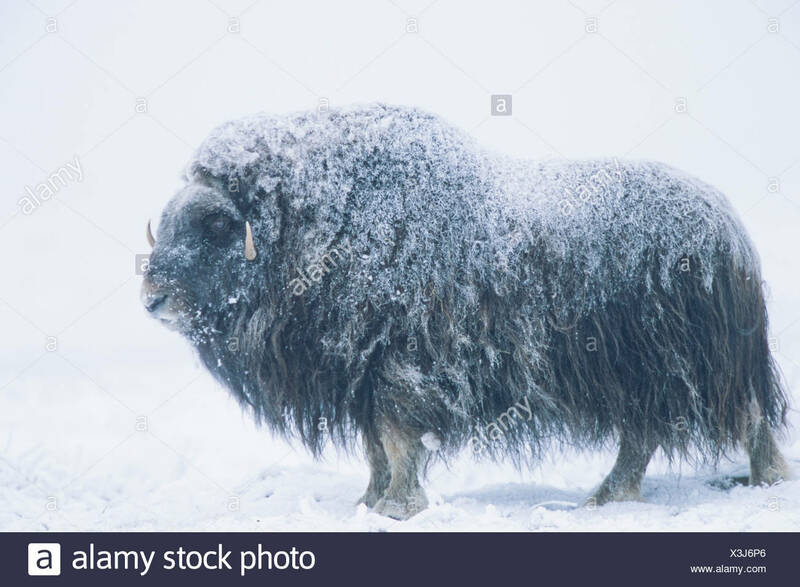 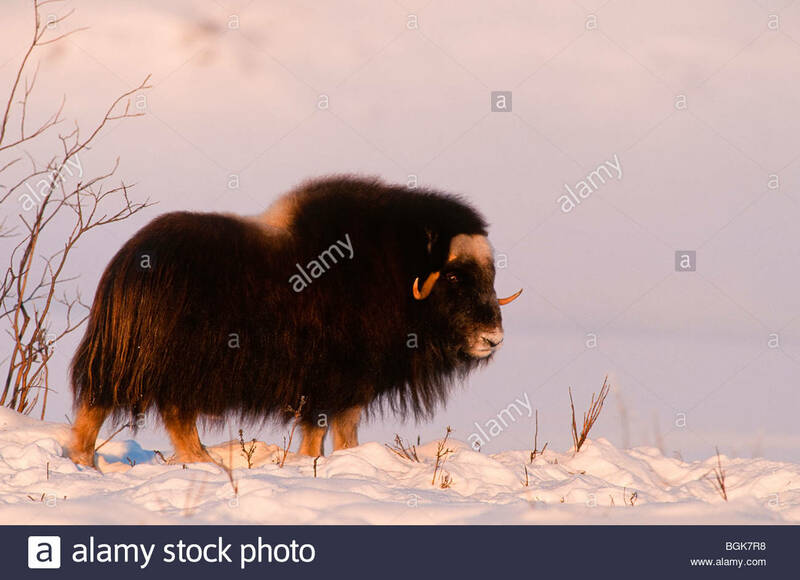 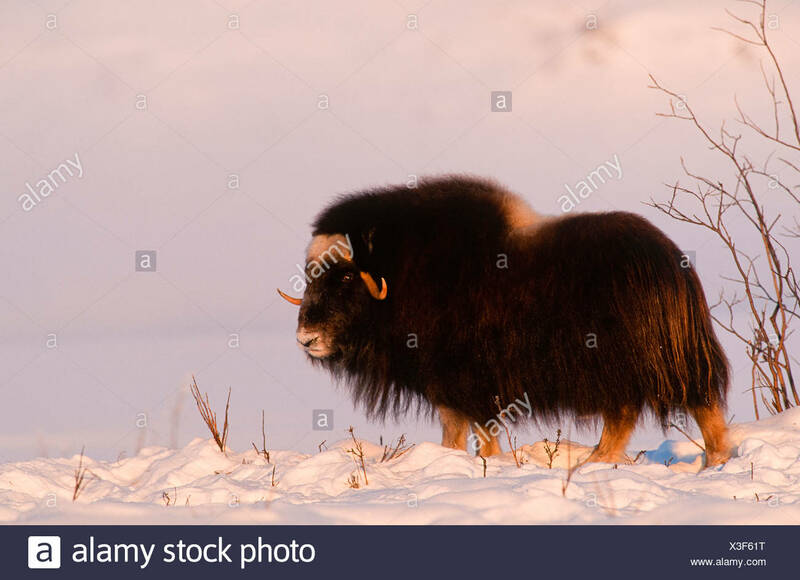 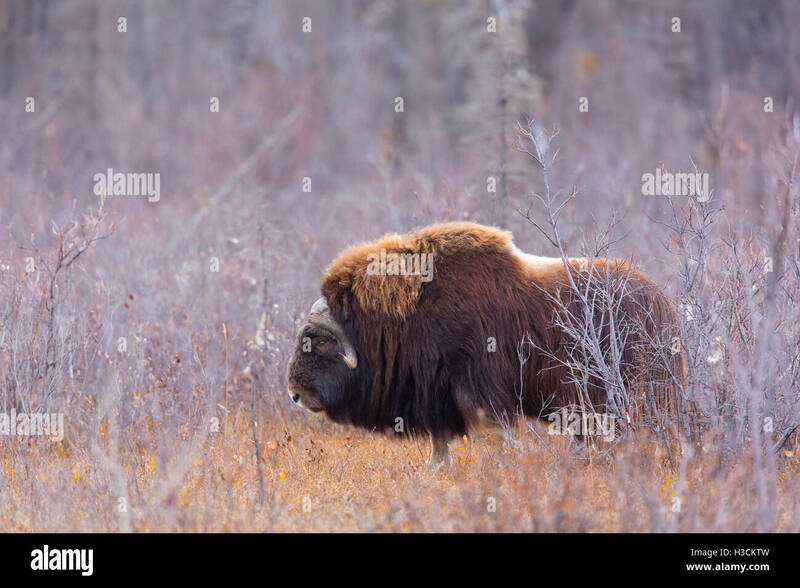 Muskox along the Dalton Highway, Alaska. 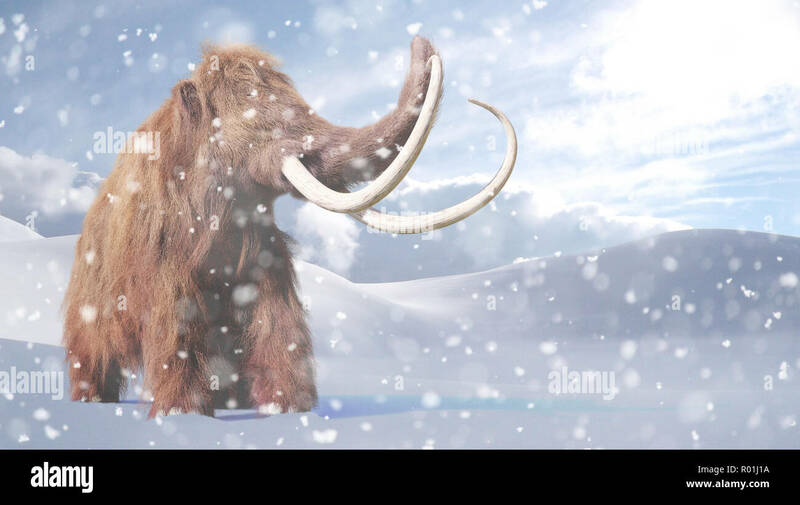 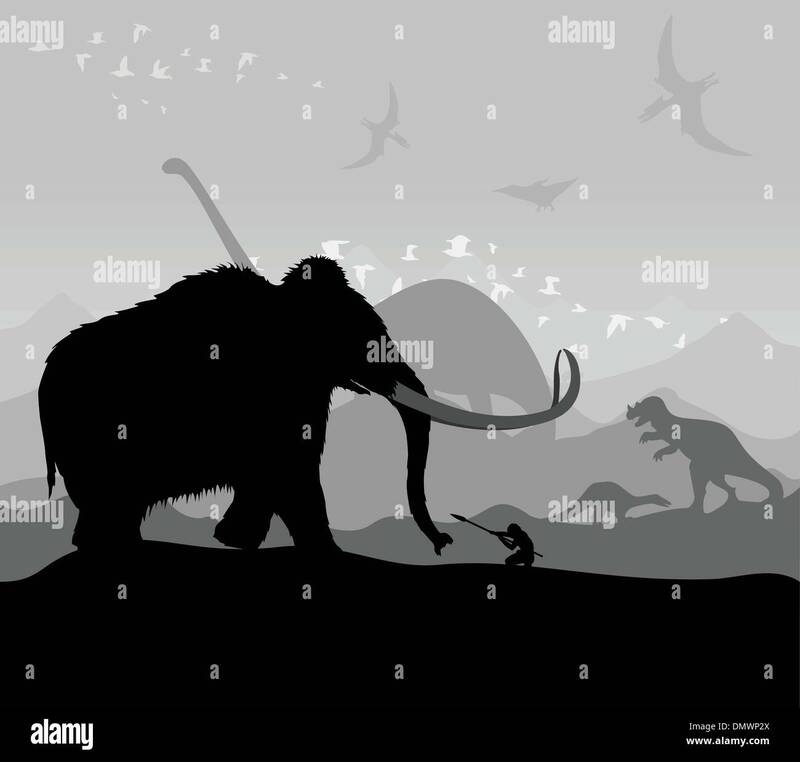 Mammoth line icon concept. 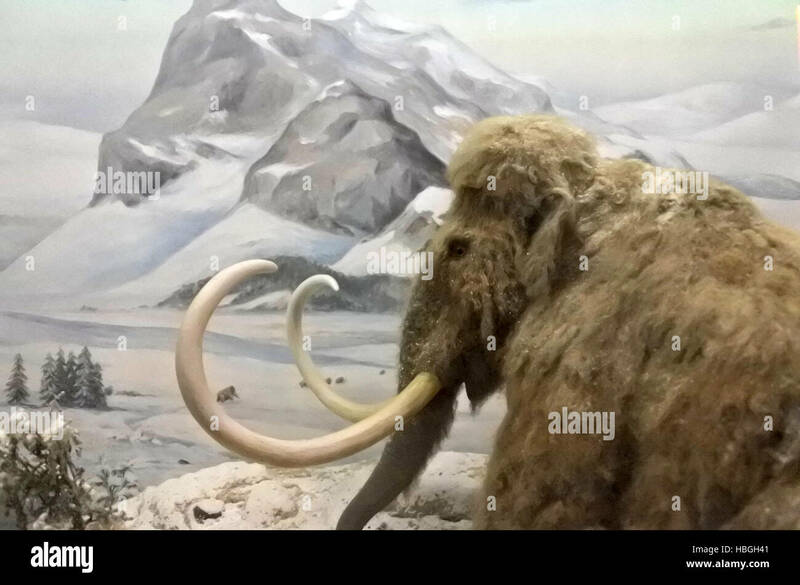 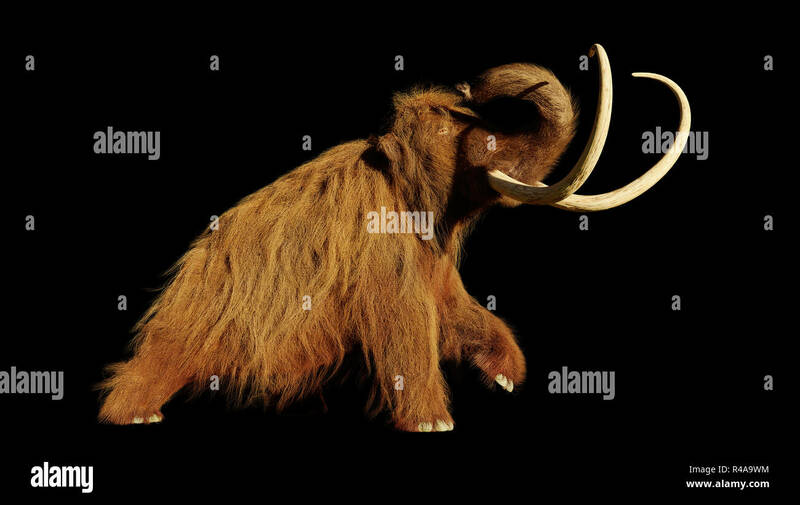 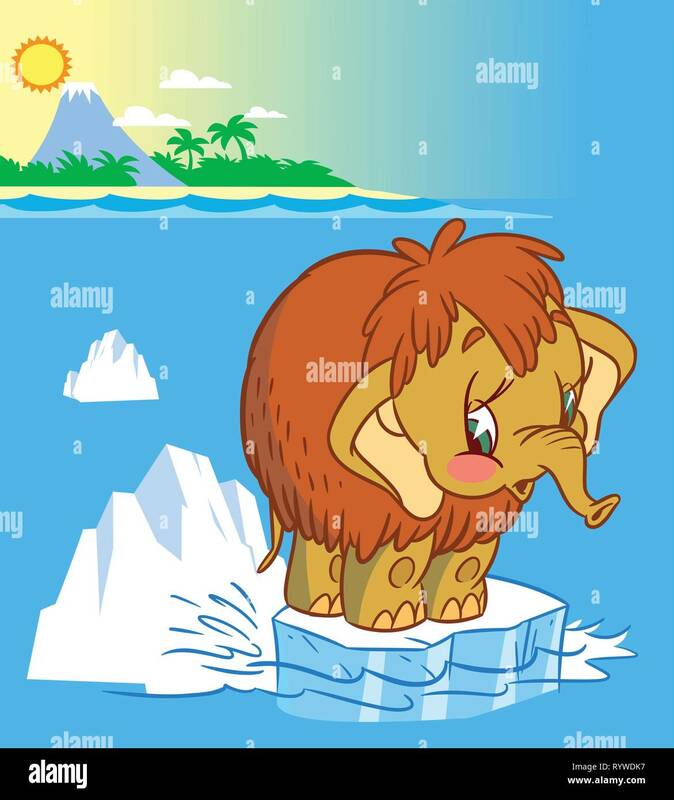 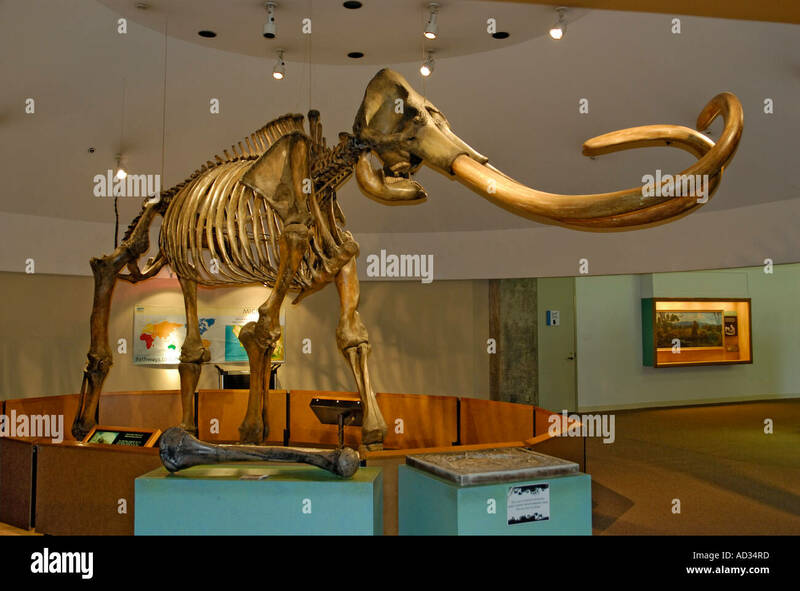 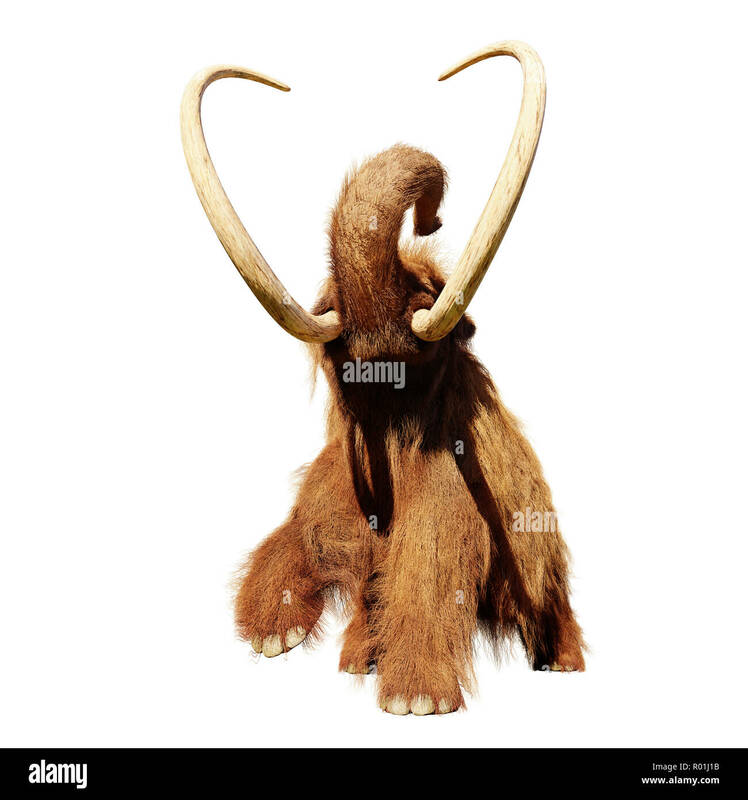 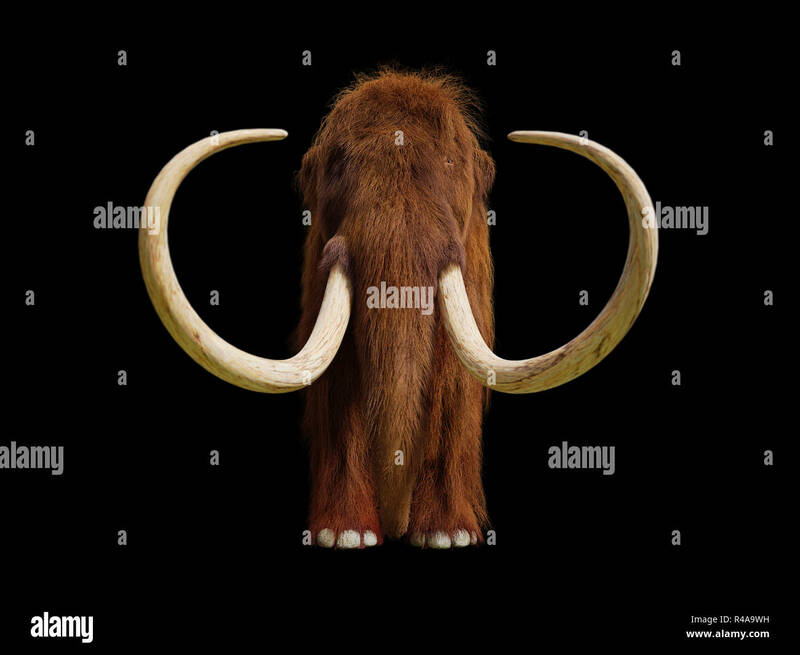 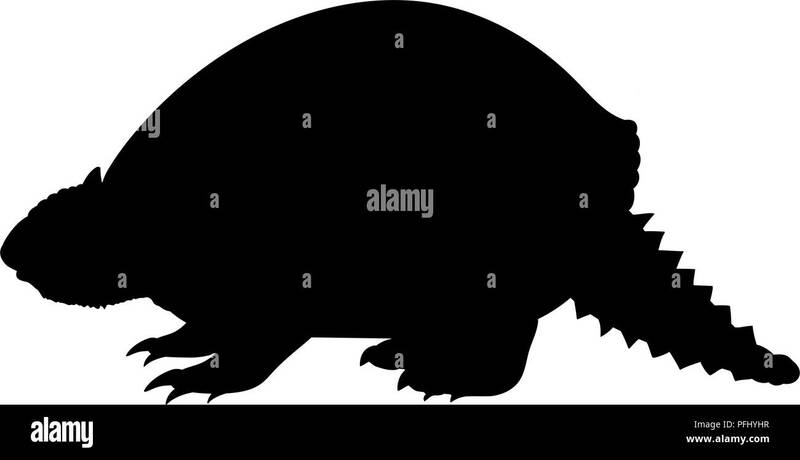 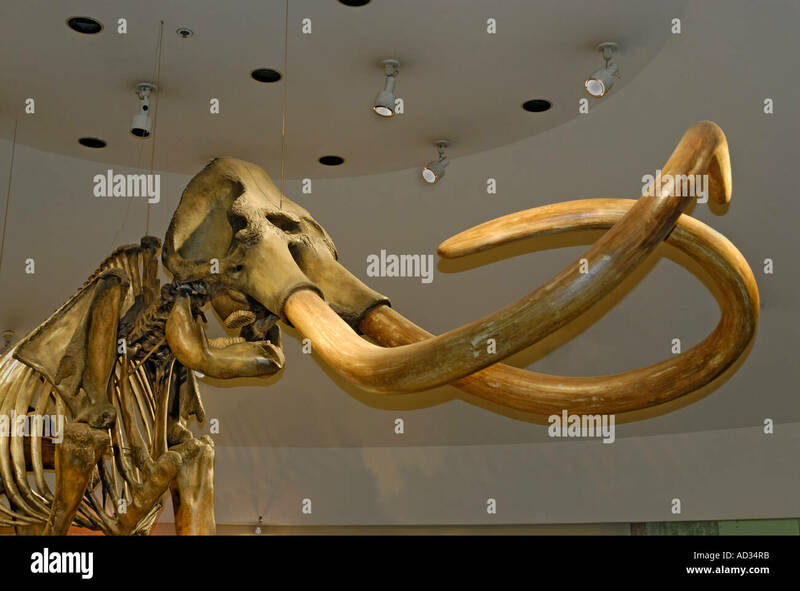 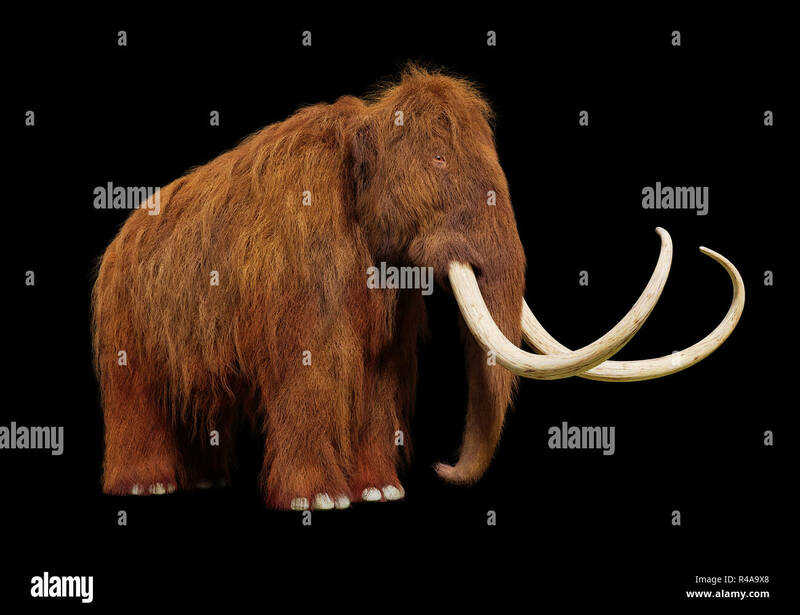 Mammoth flat vector symbol, sign, outline illustration. 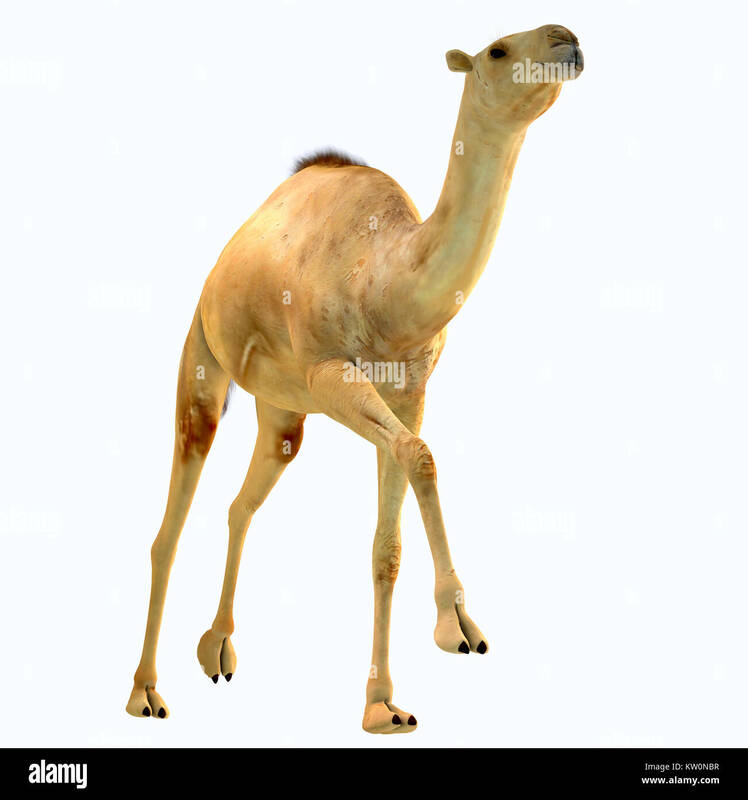 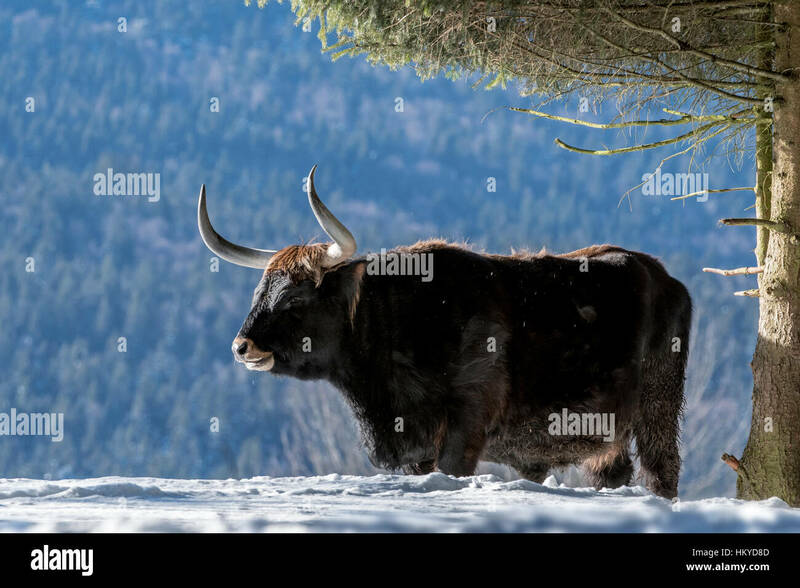 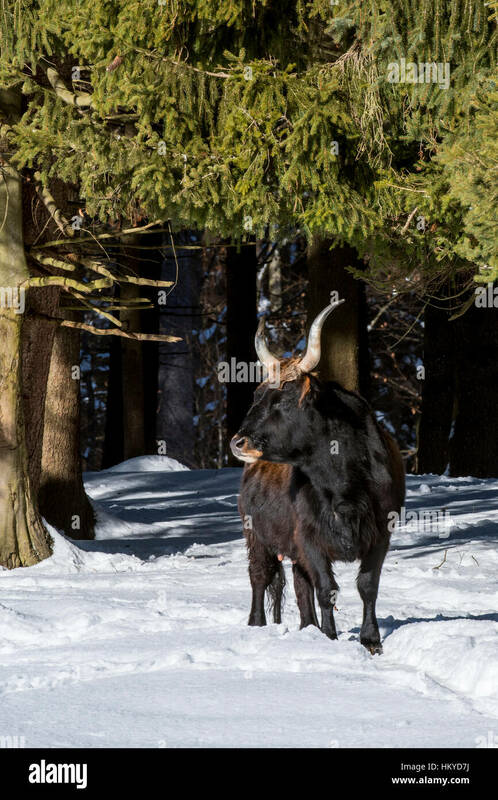 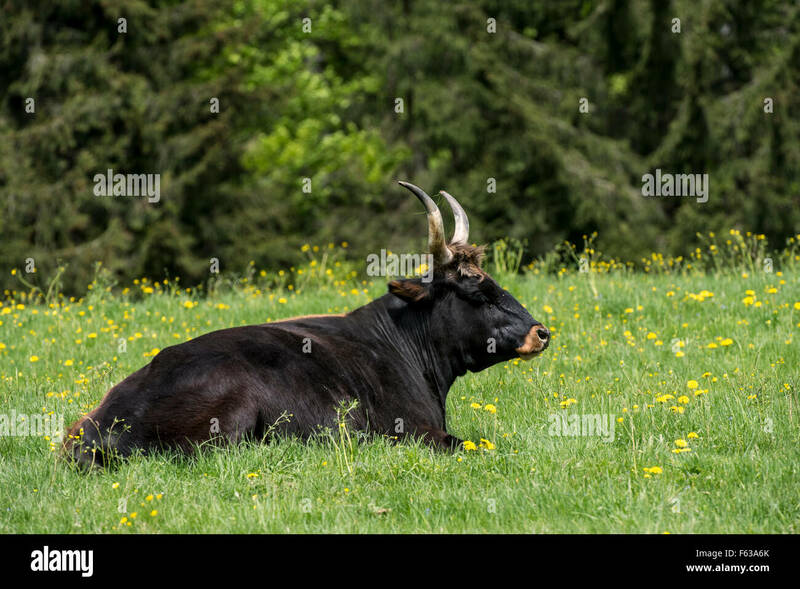 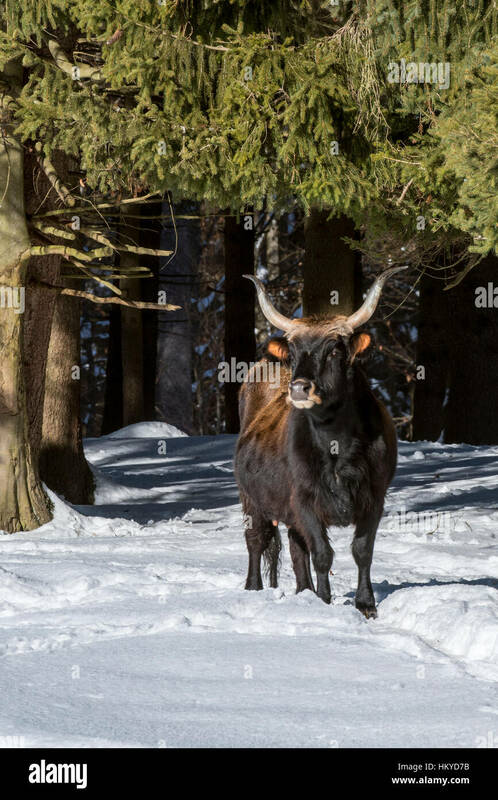 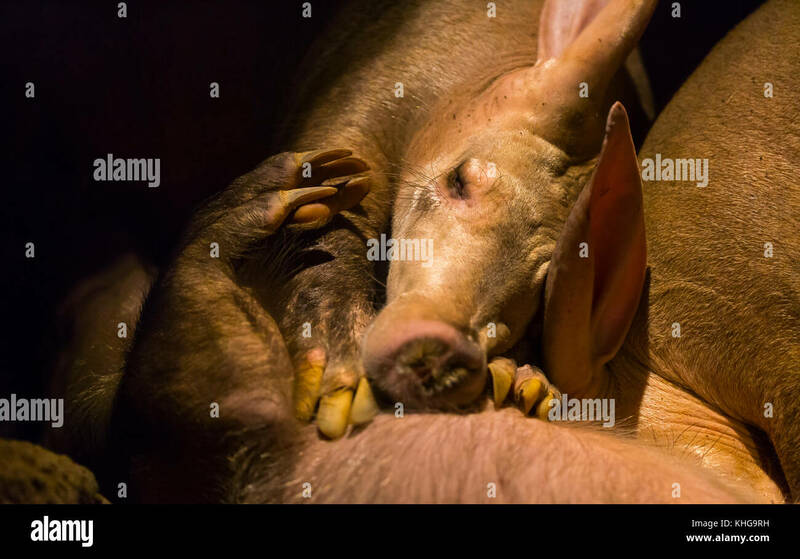 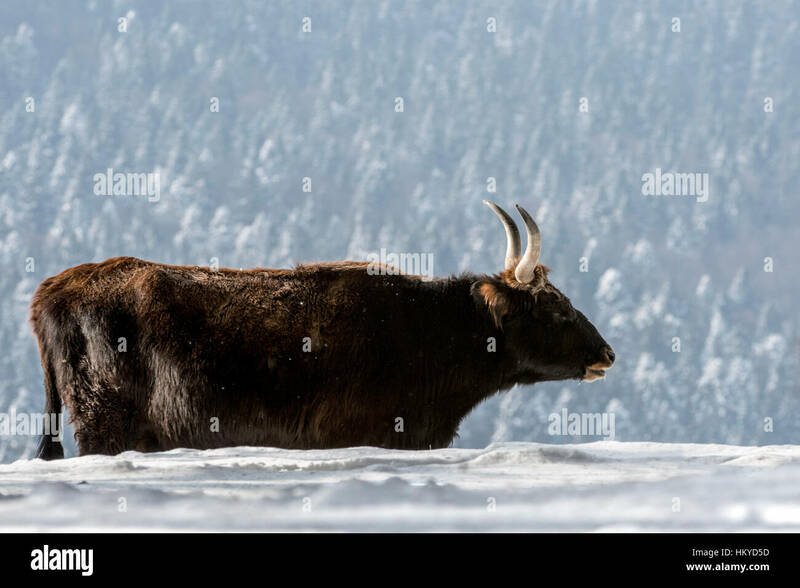 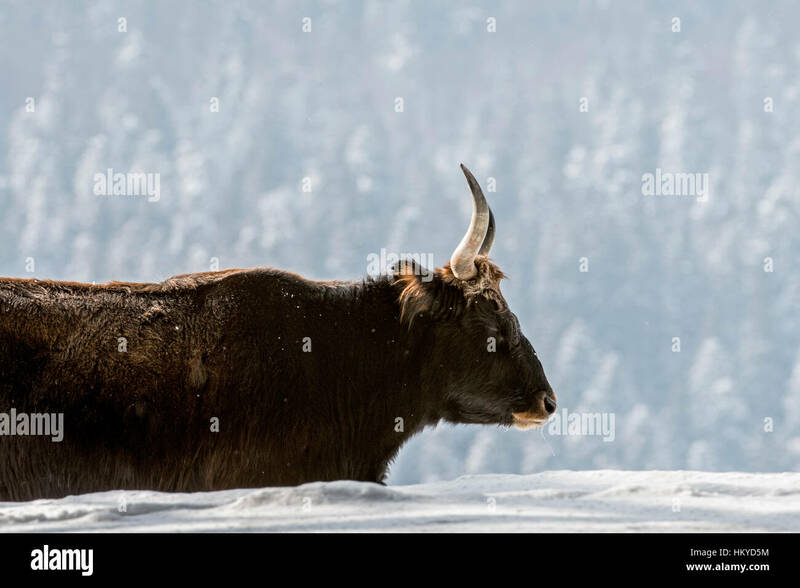 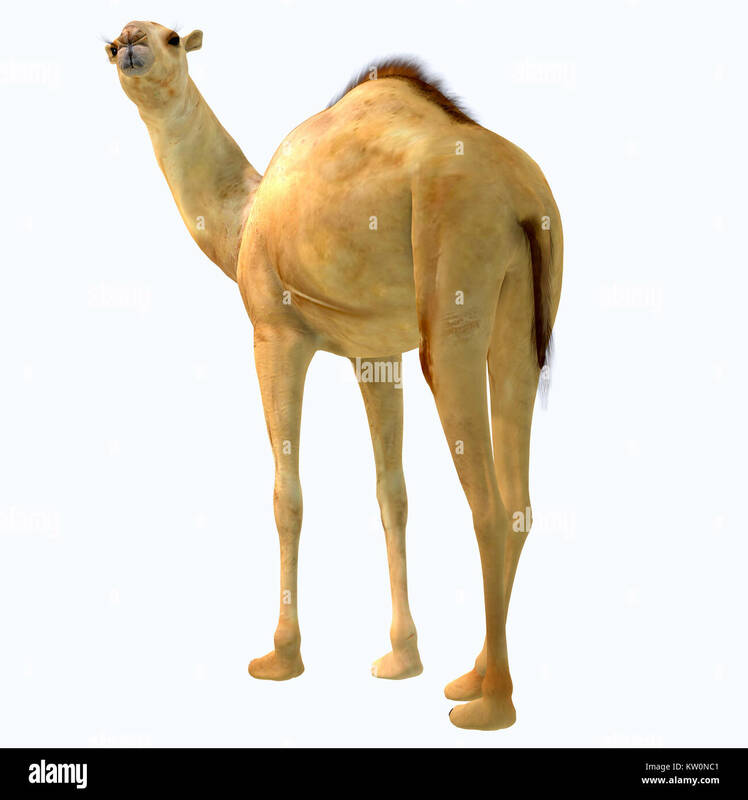 Camelops hesternus on White - Camelops was a camel-type herbivorous animal that lived in North America during the Pleistocene Period. 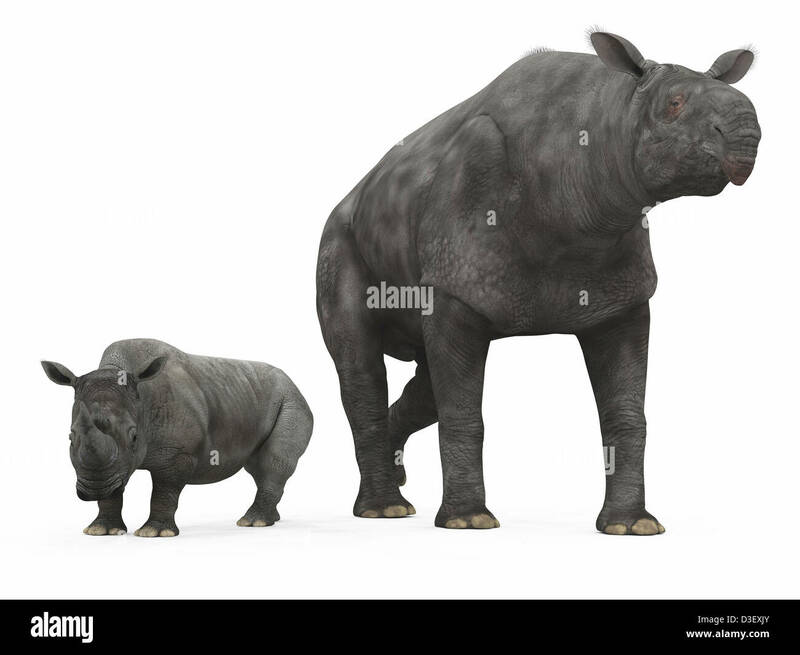 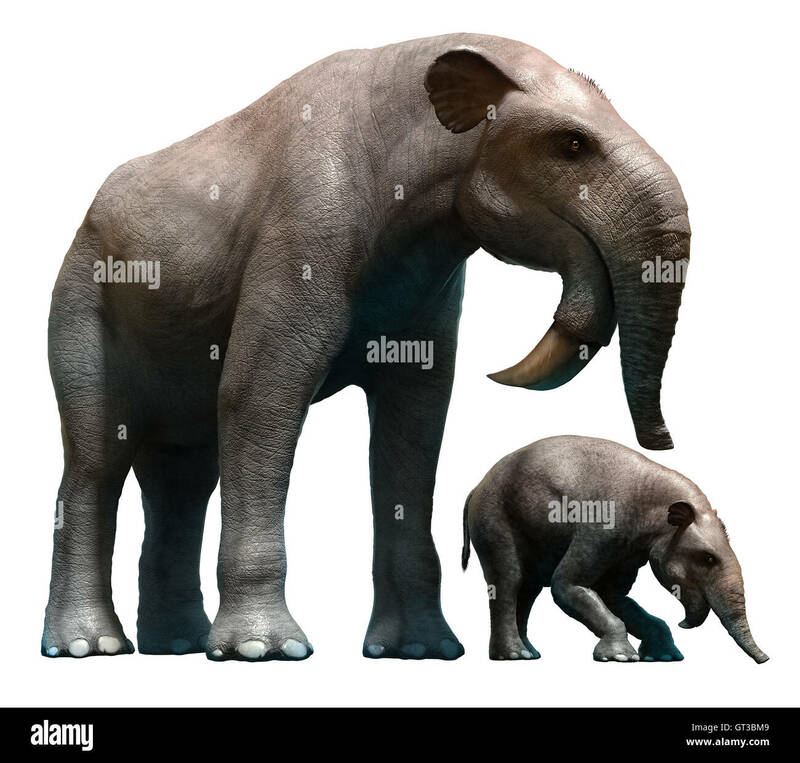 An adult Paraceratherium compared to a modern adult White Rhinoceros. 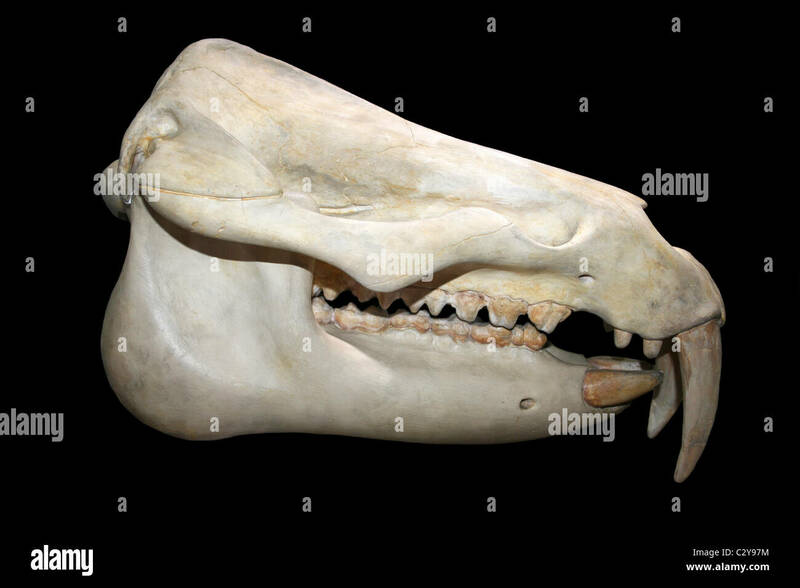 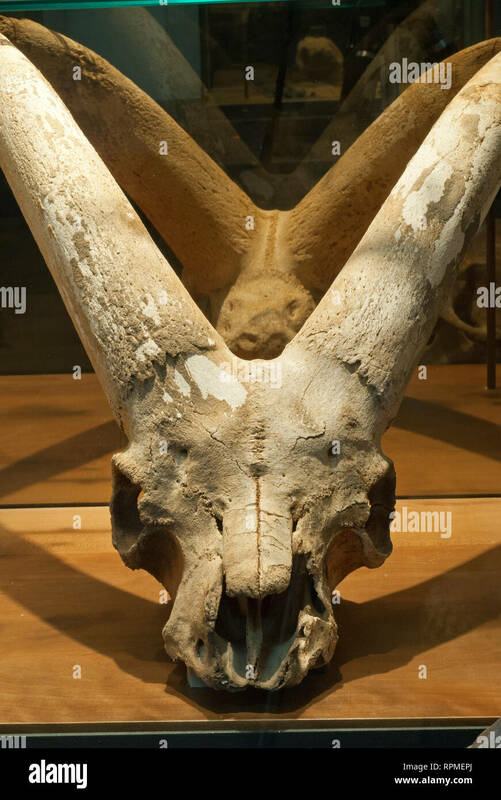 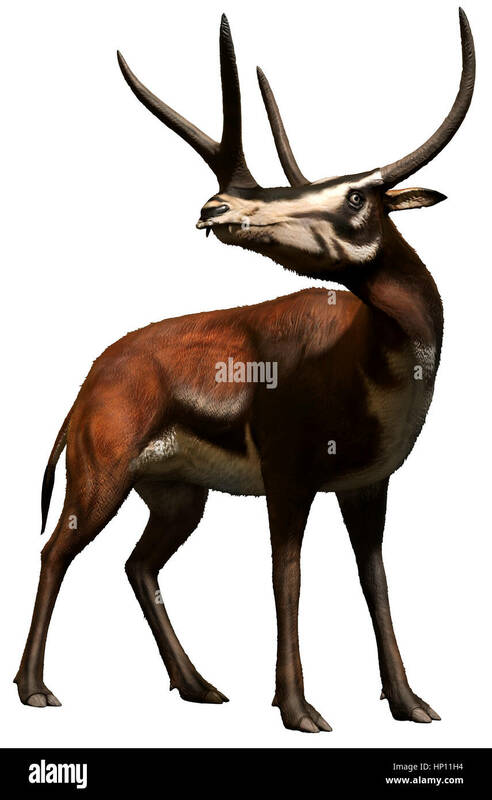 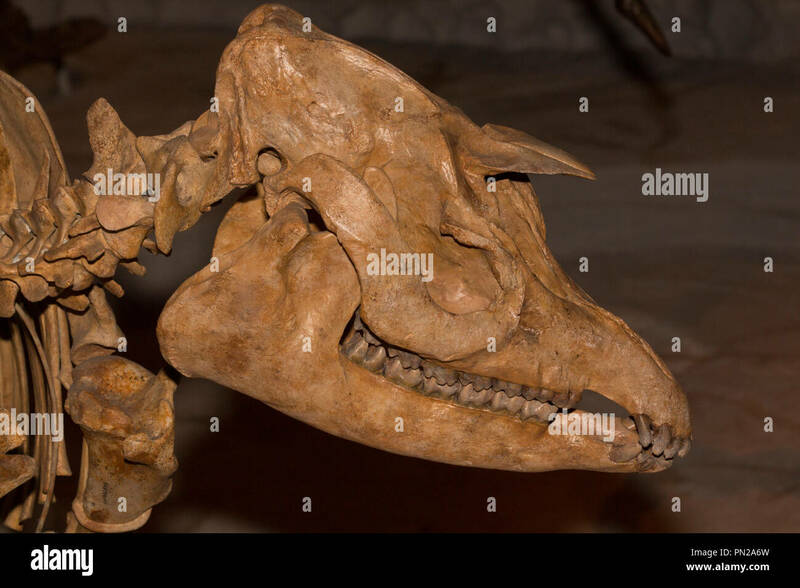 Camelops hesternus Head - Camelops was a camel-type herbivorous animal that lived in North America during the Pleistocene Period. 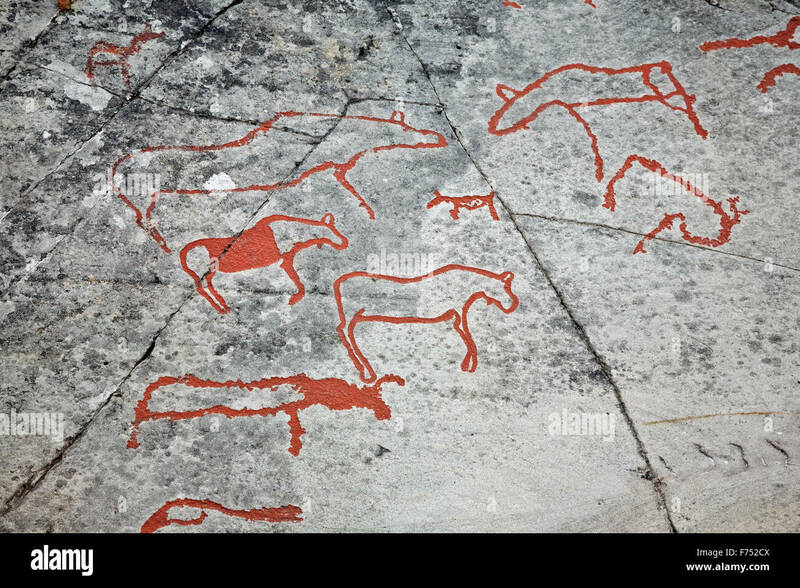 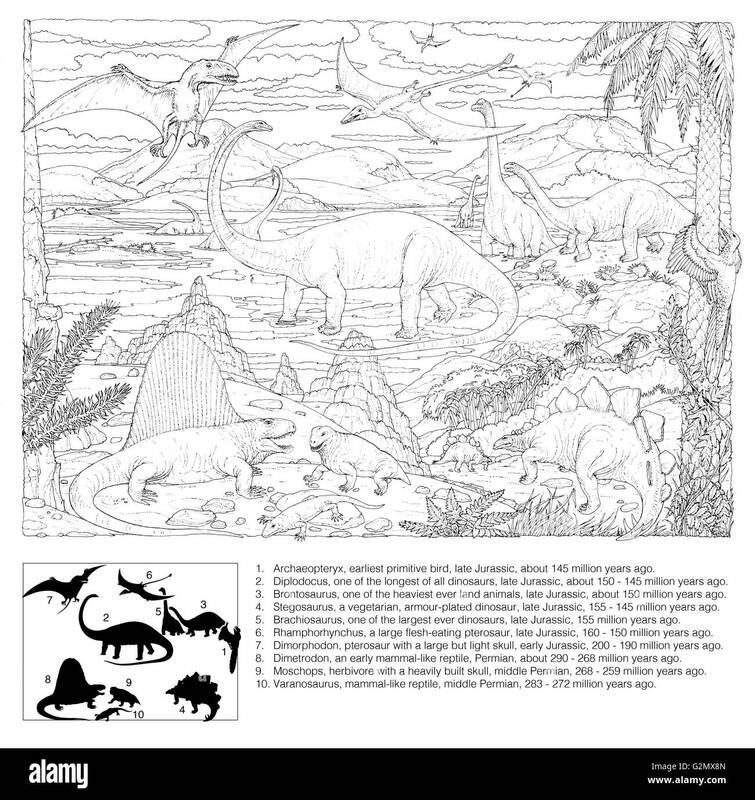 Prehistoric Animal Scene (black on white line drawing), with explanatory key. 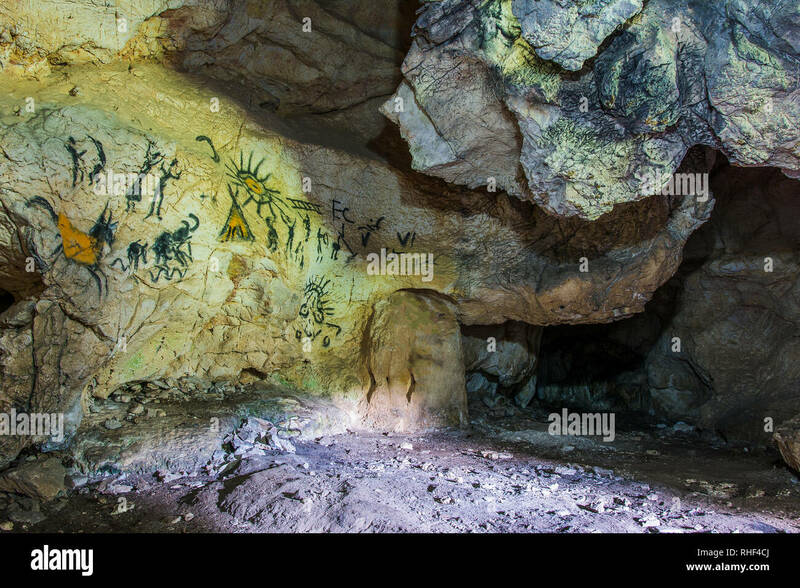 Drawing of an ancient Stone Age man in a cave. 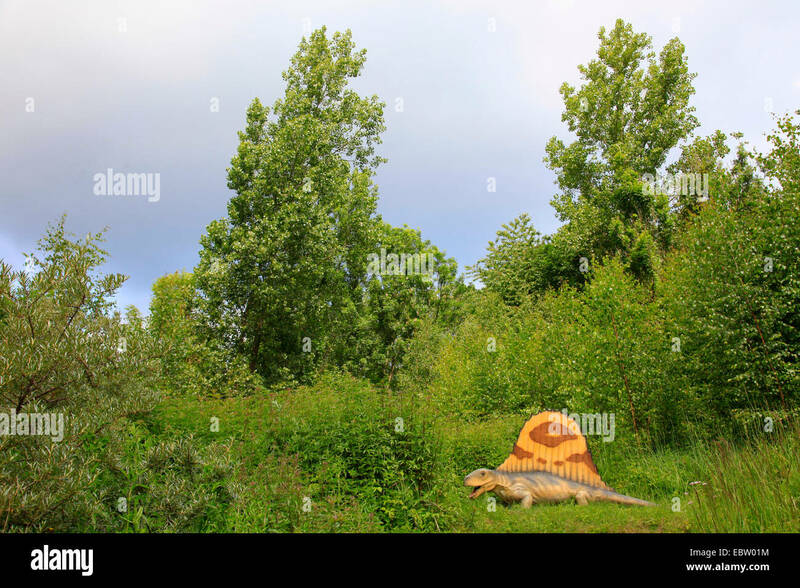 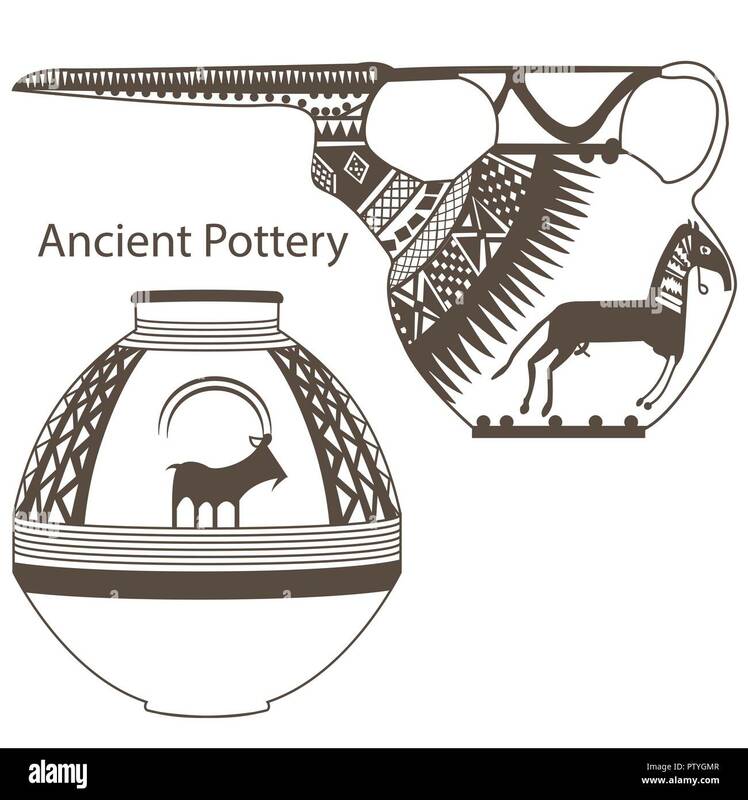 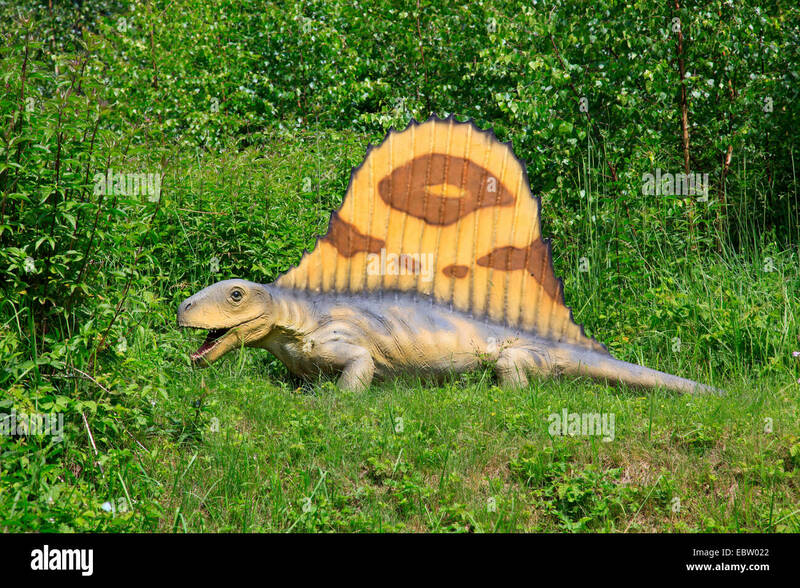 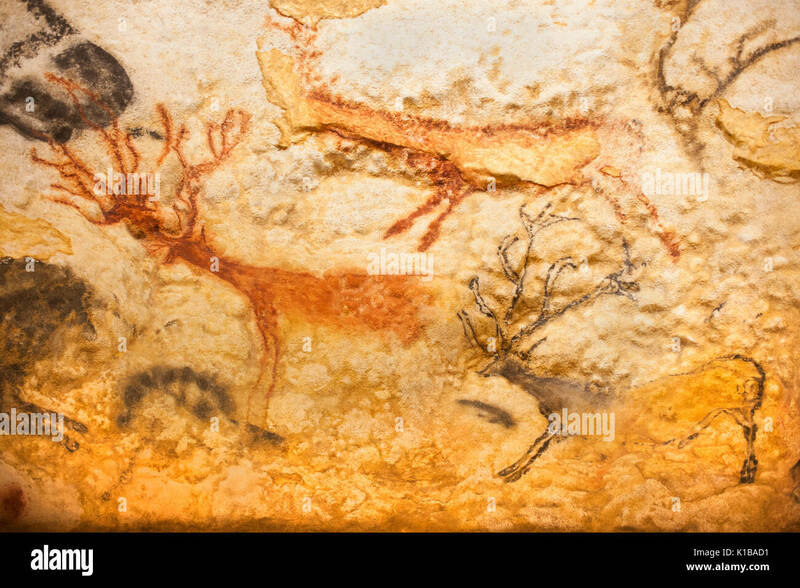 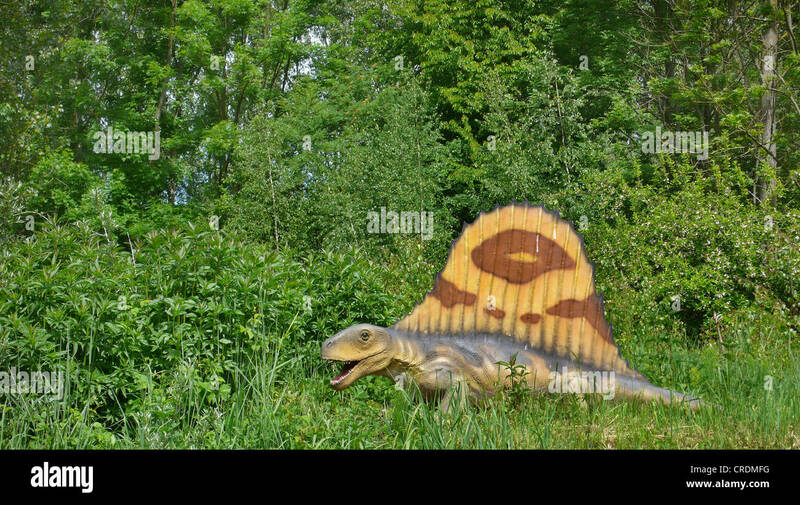 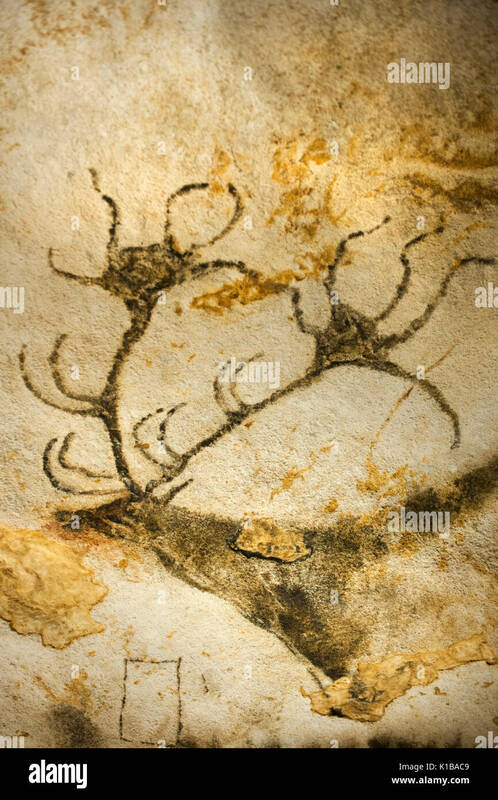 Prehistoric painting. 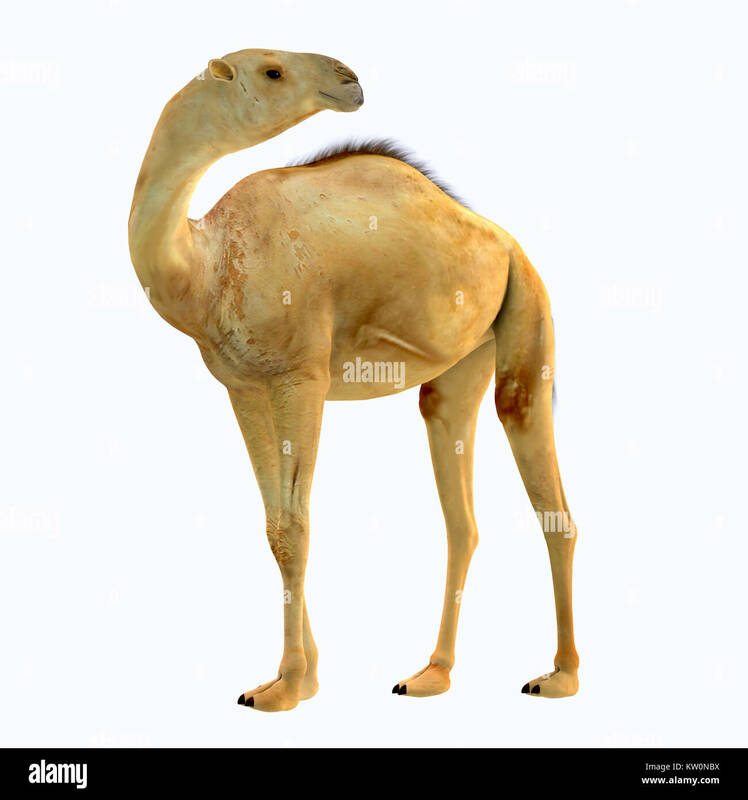 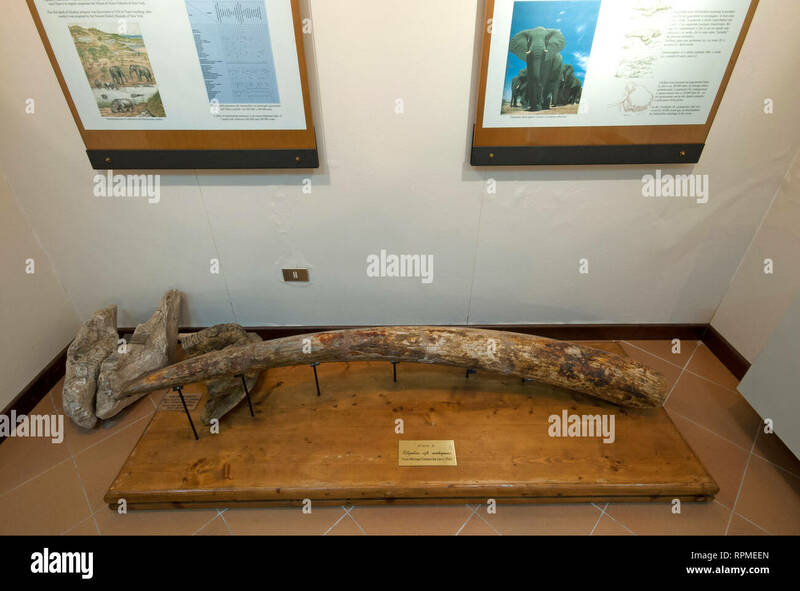 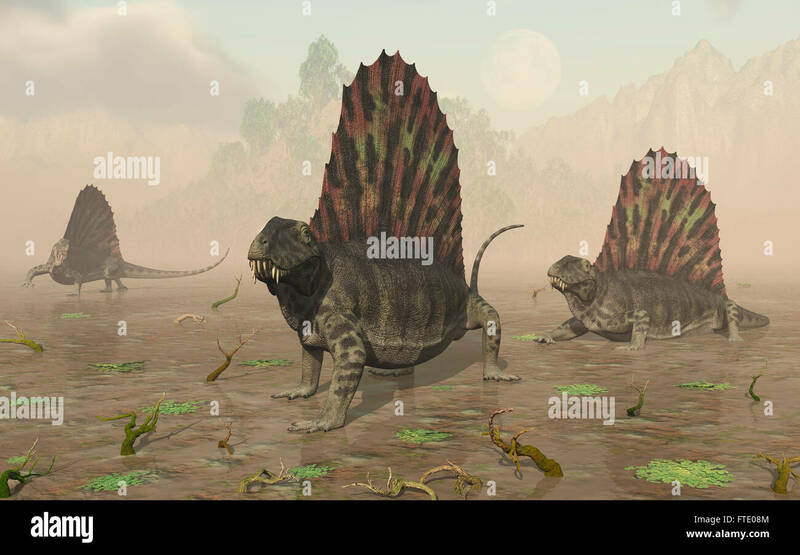 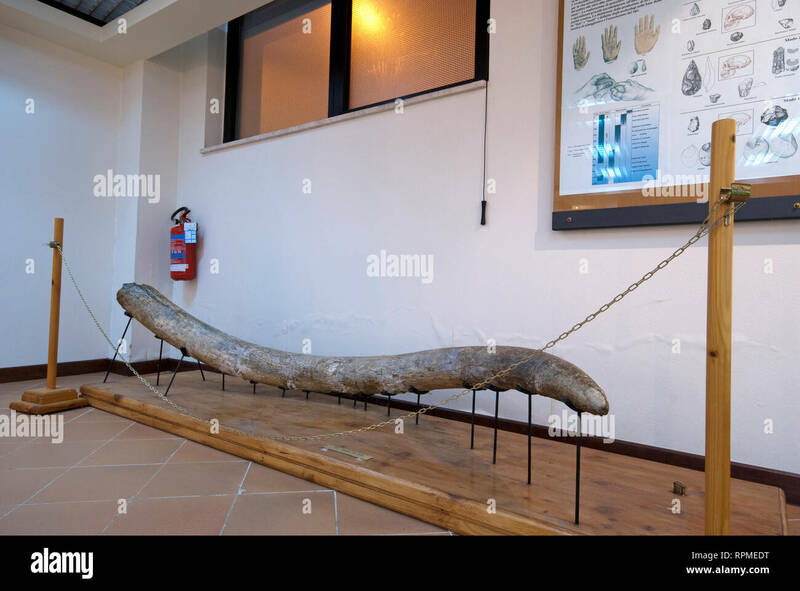 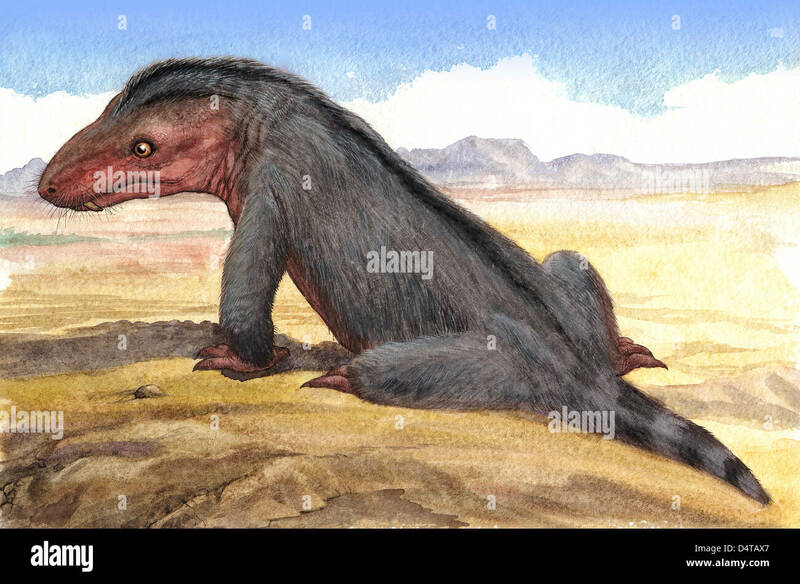 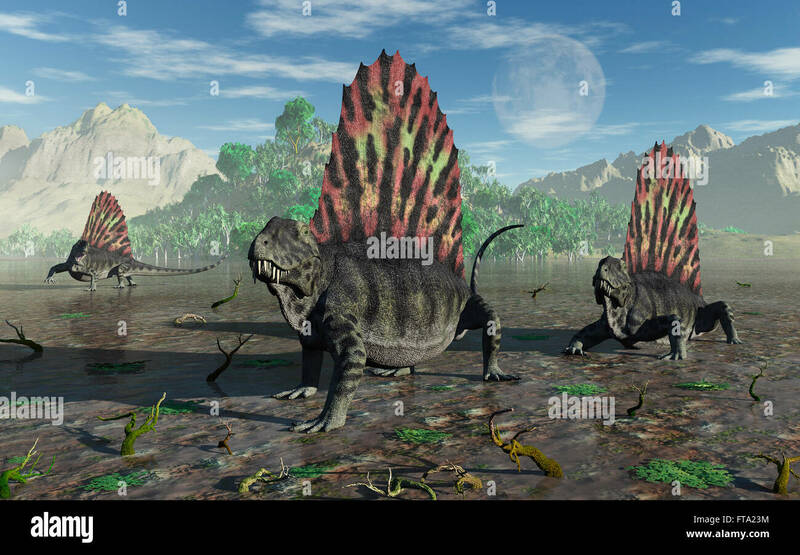 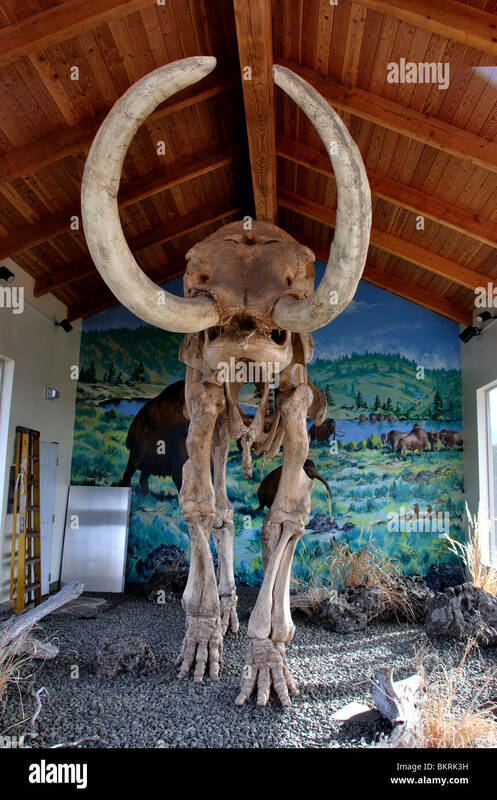 Camelops hesternus Tail - Camelops was a camel-type herbivorous animal that lived in North America during the Pleistocene Period. 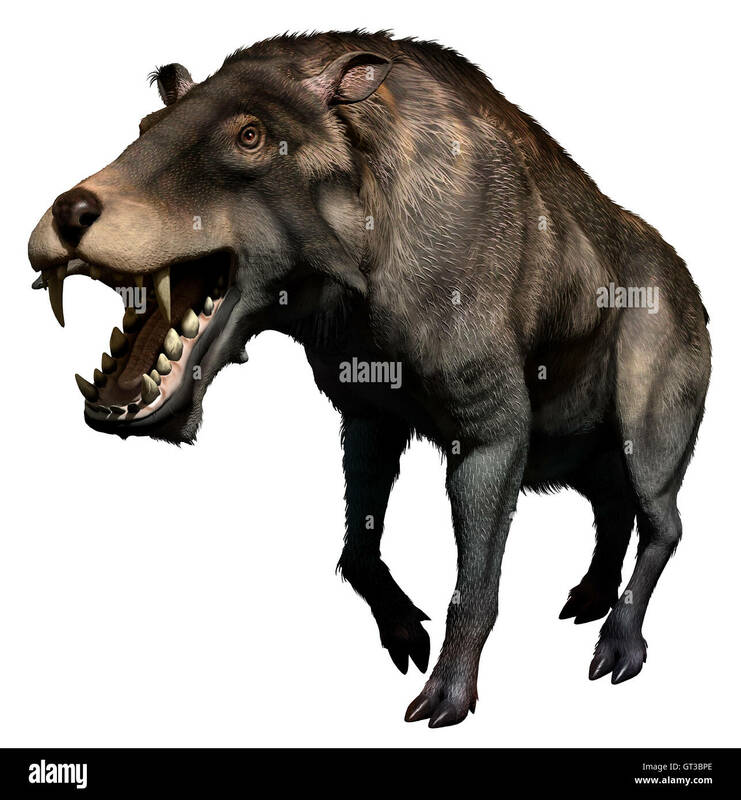 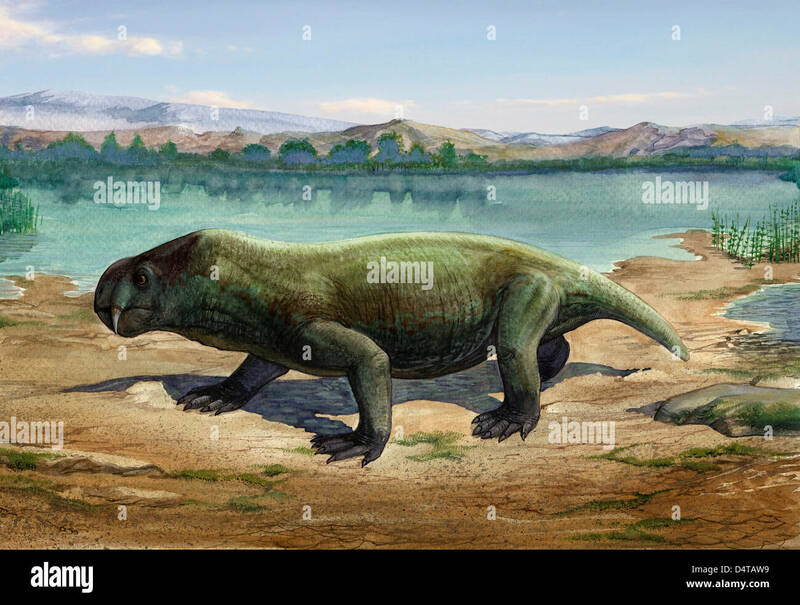 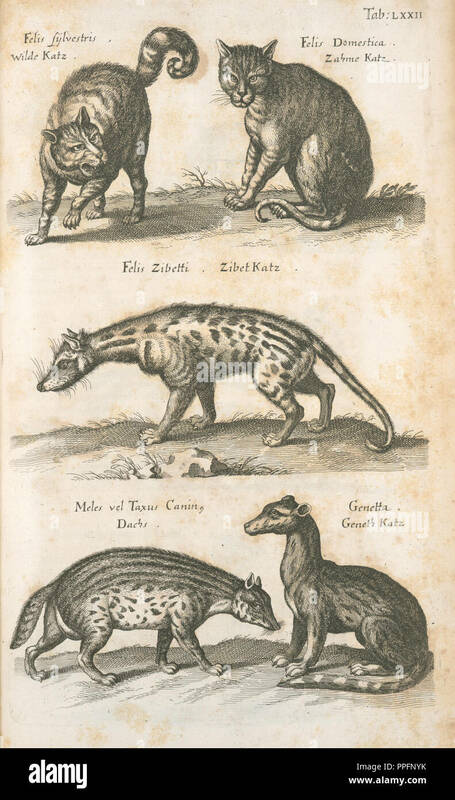 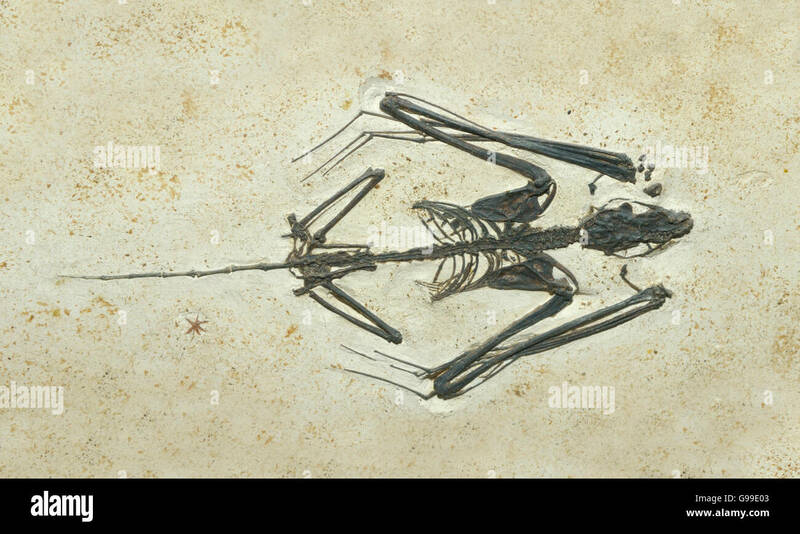 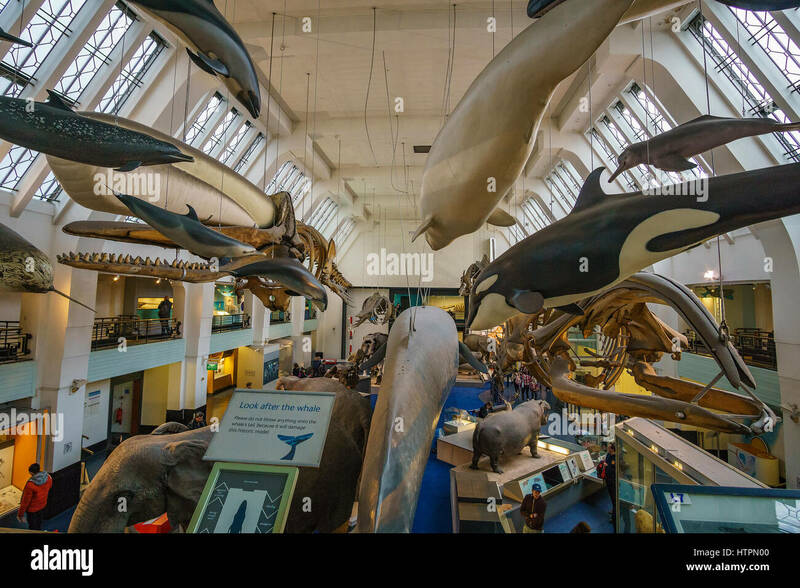 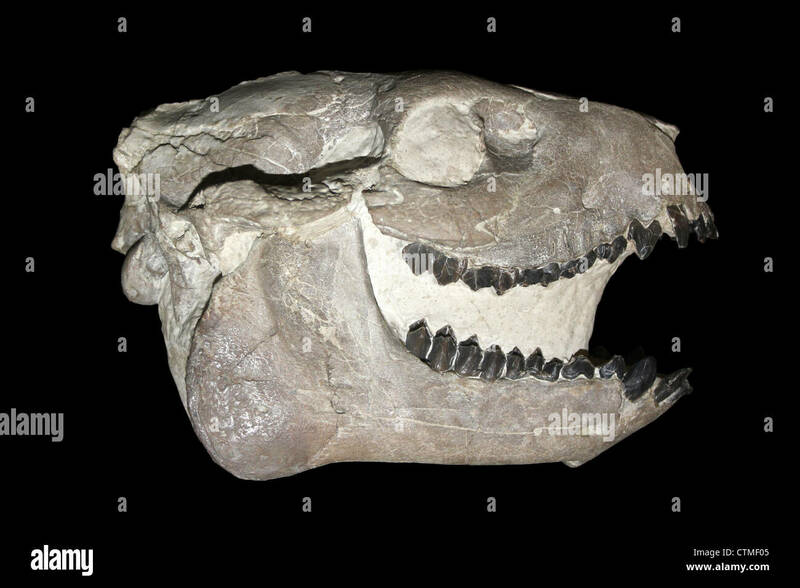 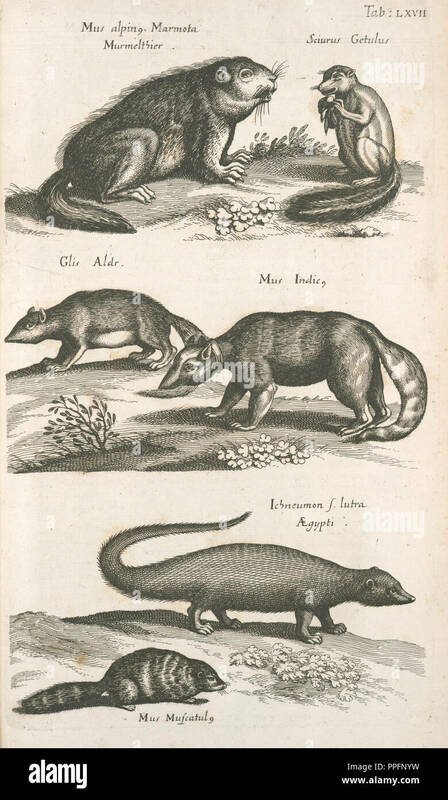 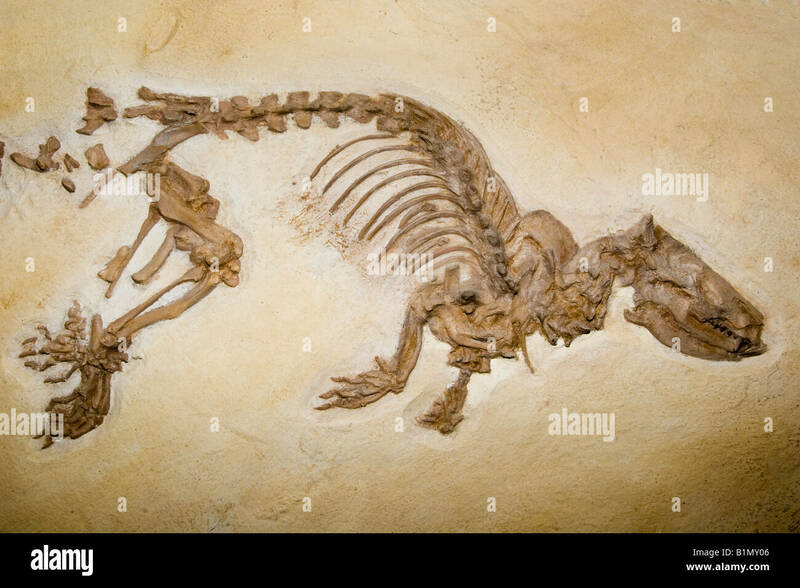 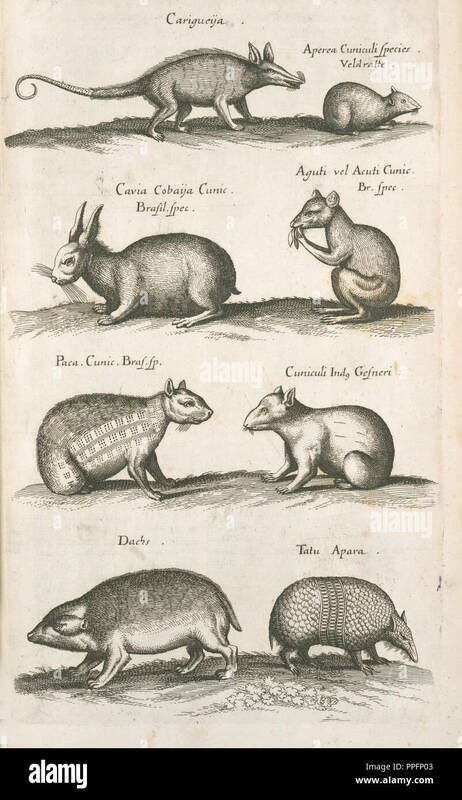 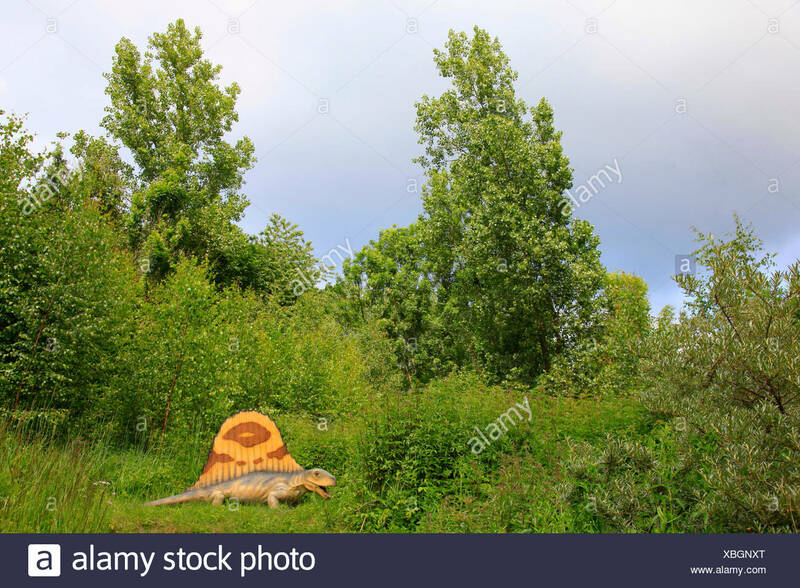 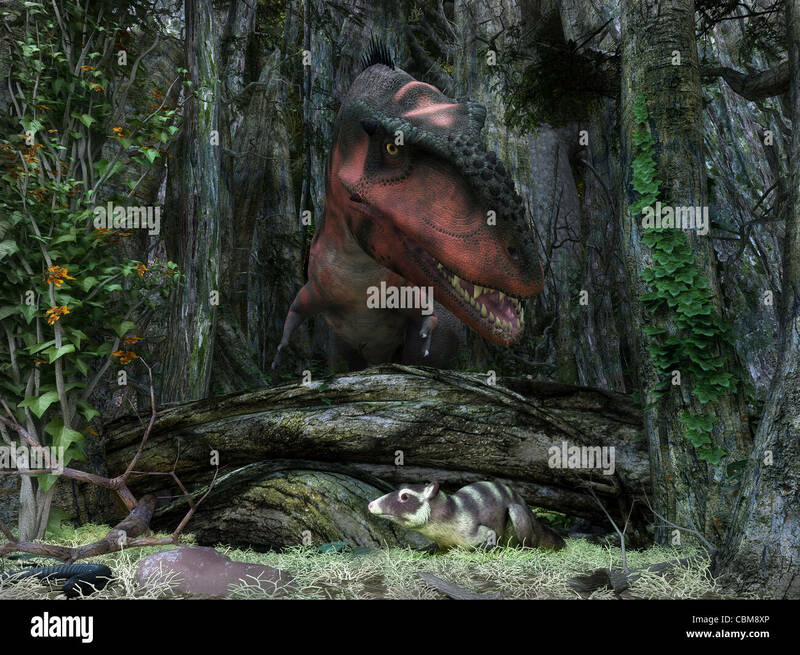 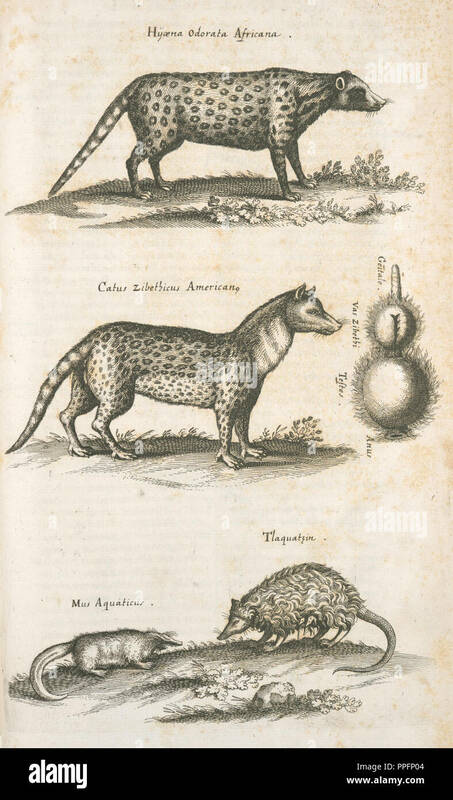 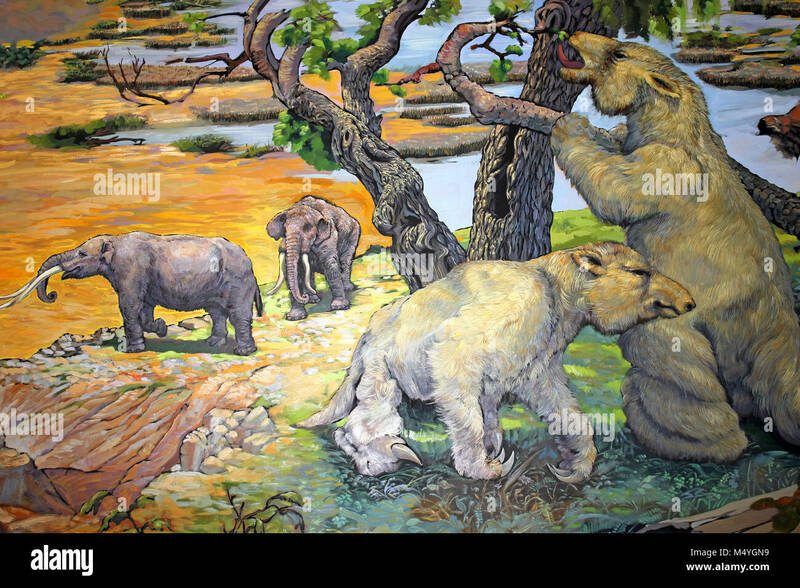 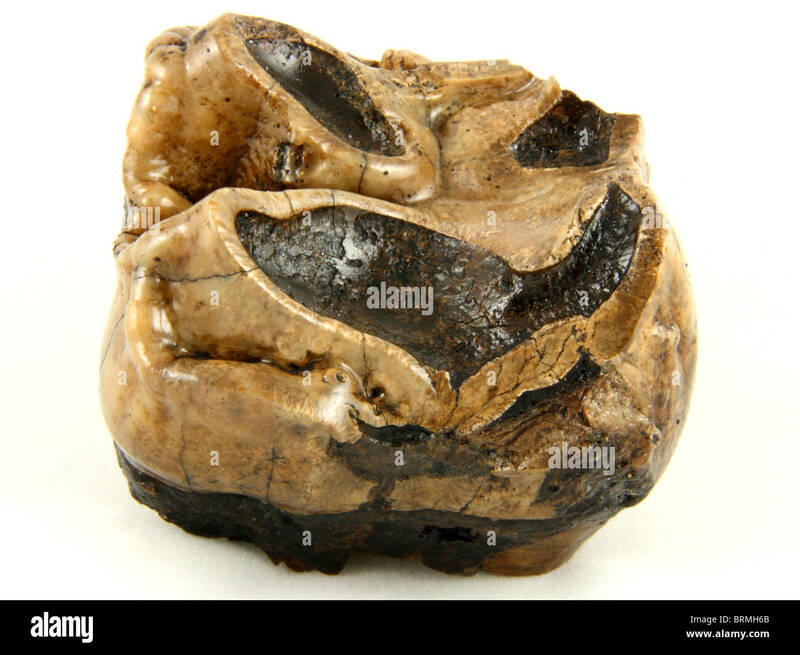 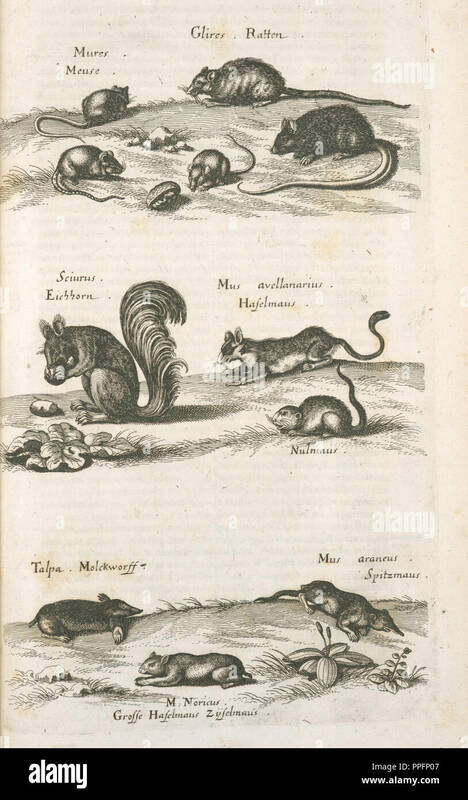 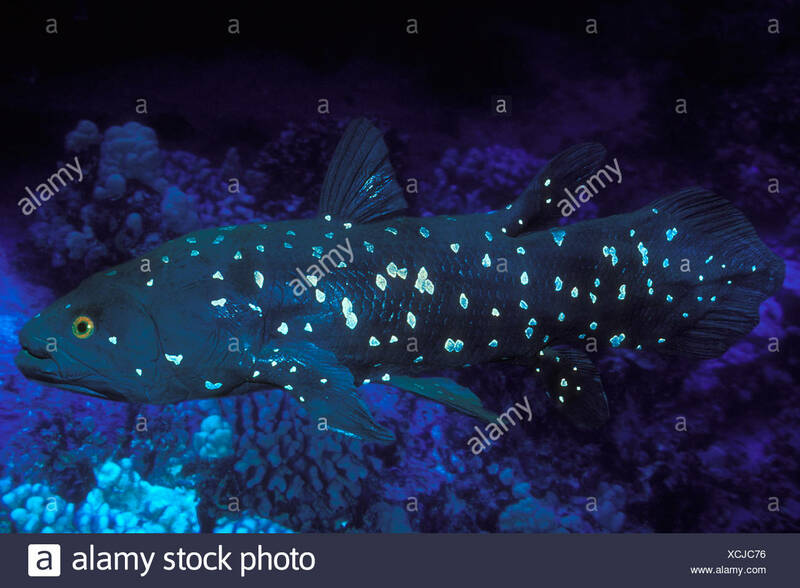 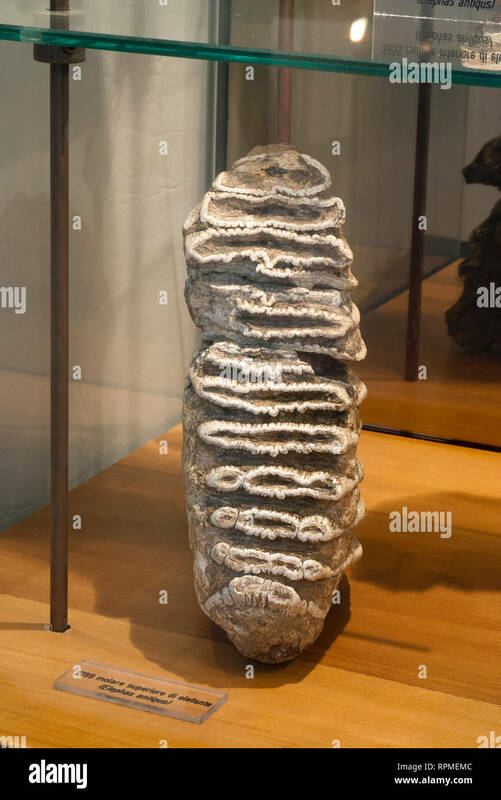 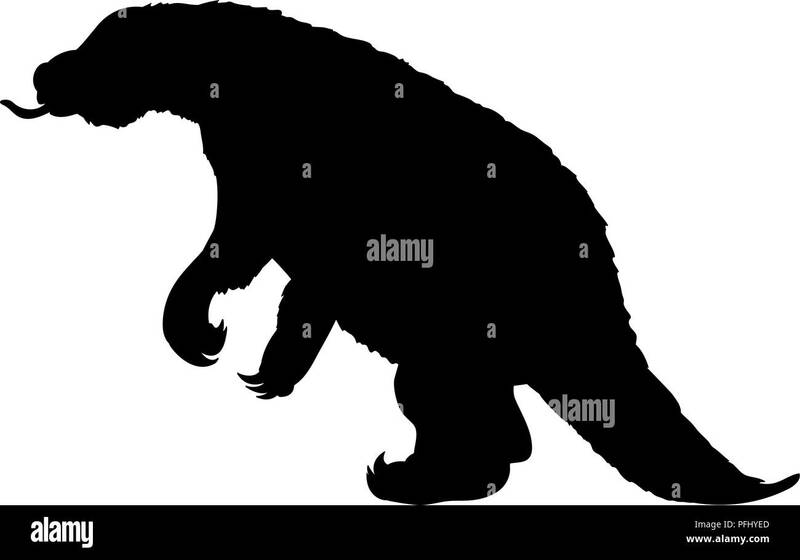 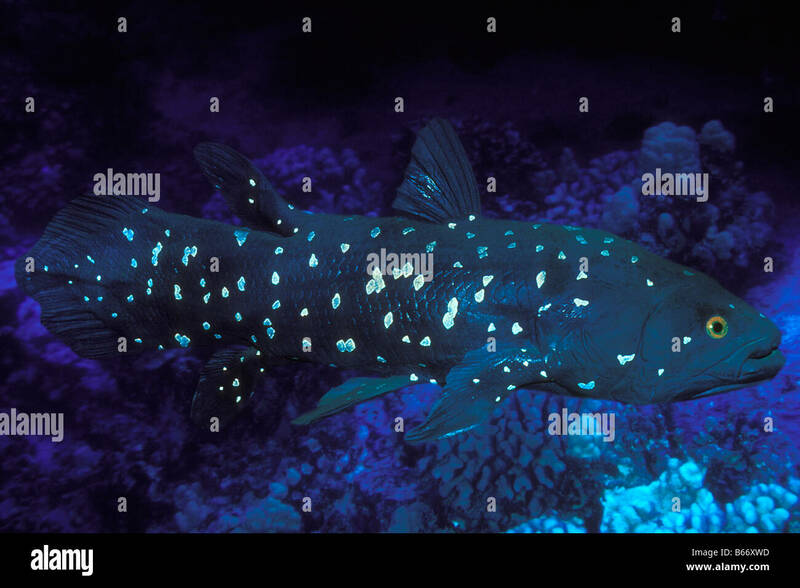 Pezosiren is a sirenian mammal from the Eocene epoch of Jamaica. 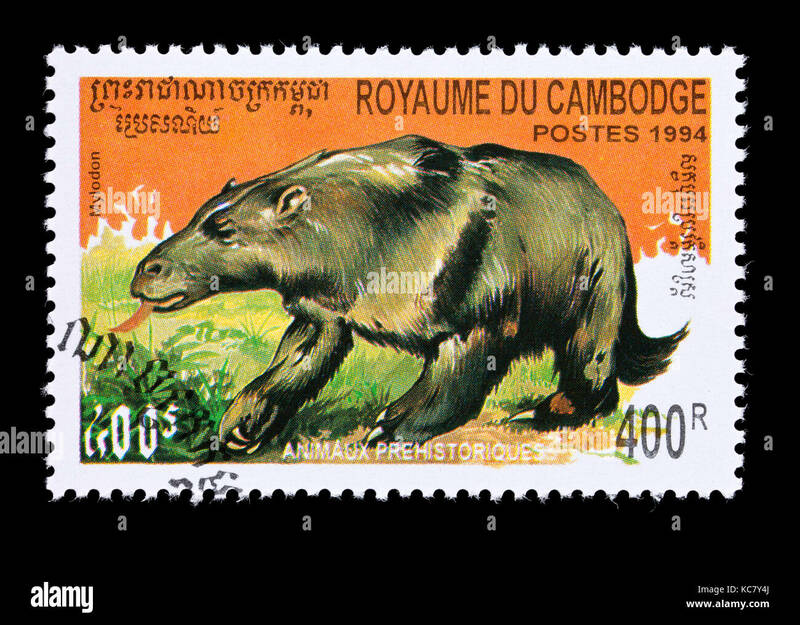 Postage stamp from Cambodia depicting a Mylodon, prehistoric extinct mammal. 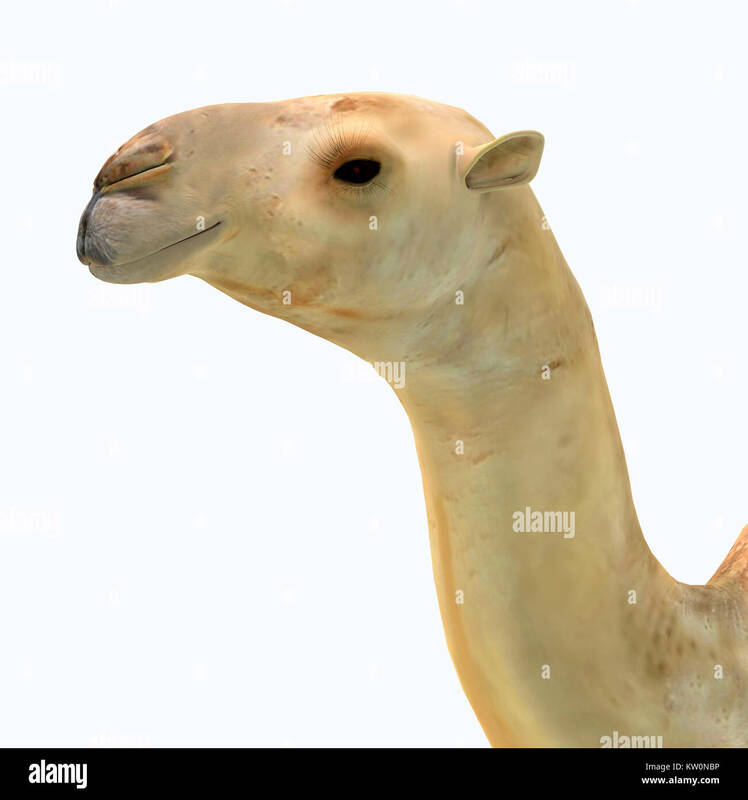 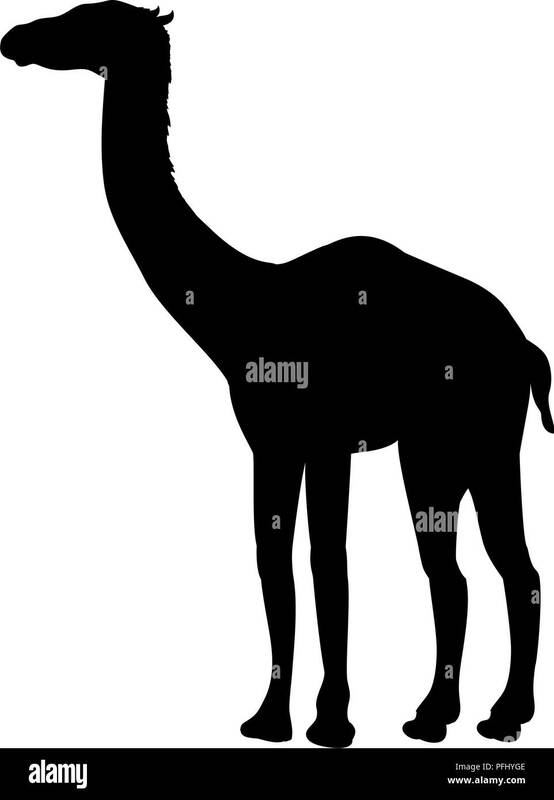 Camelops hesternus Side Profile - Camelops was a camel-type herbivorous animal that lived in North America during the Pleistocene Period. 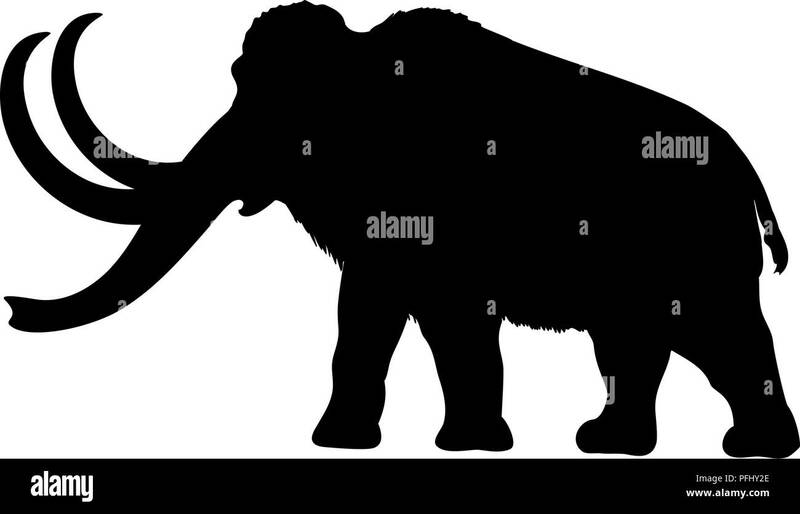 Illustration of a Moschowhaitsia vjuschkovi from prehistoric times. 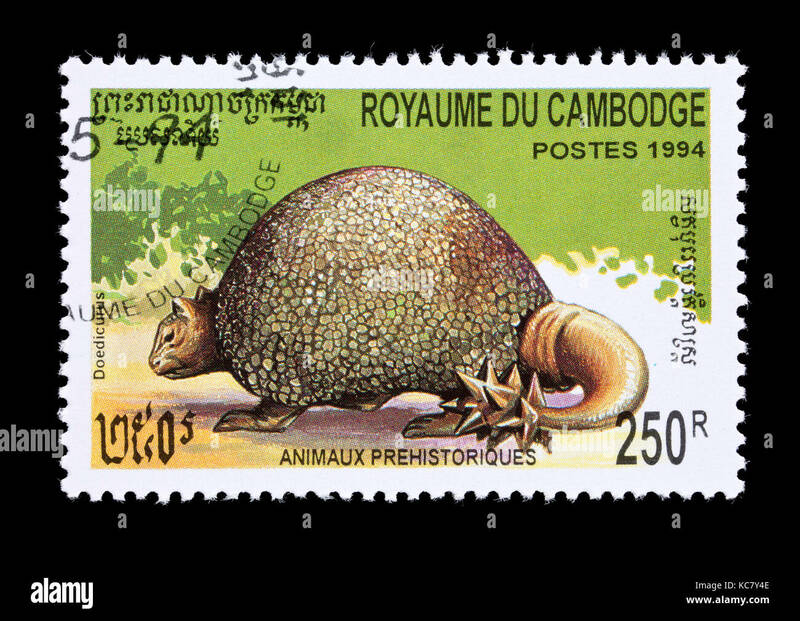 Postage stamp from Cambodia depicting a doedicurus, prehistoric extinct mammal. 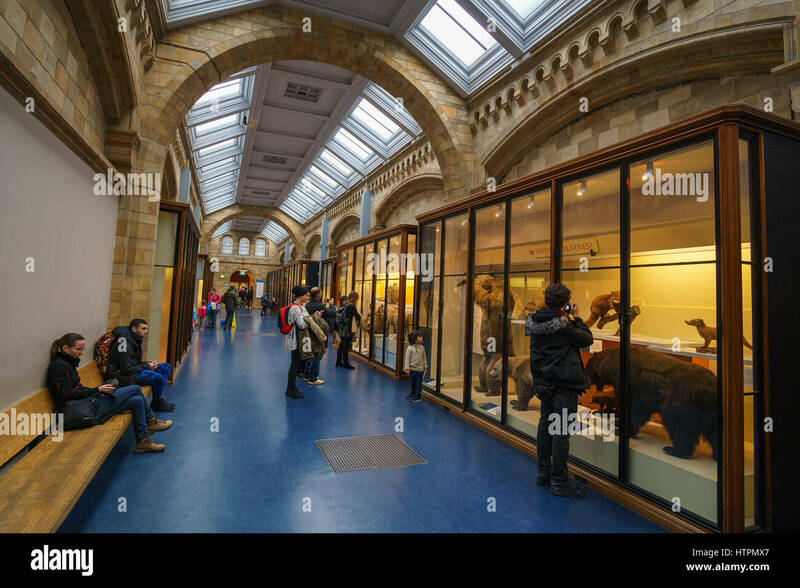 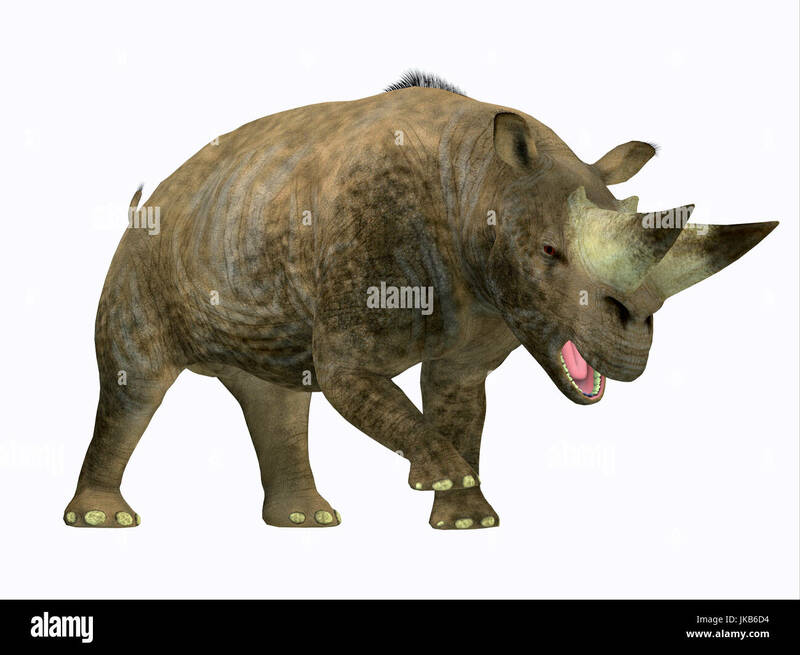 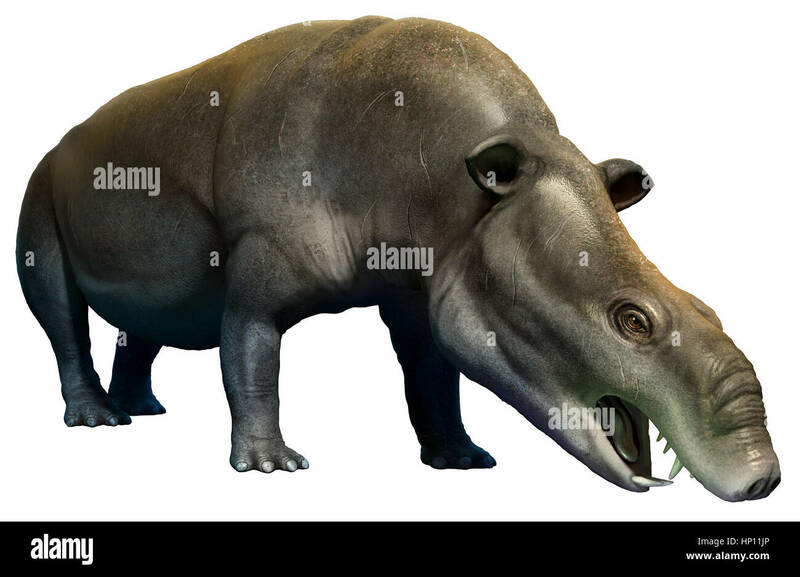 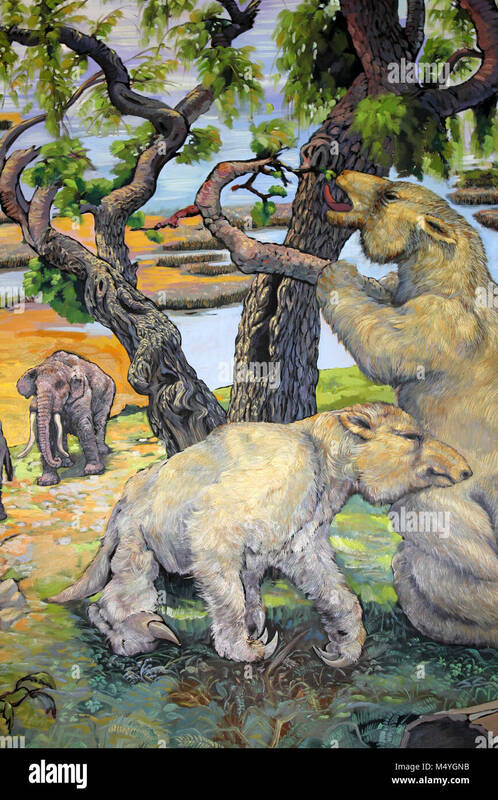 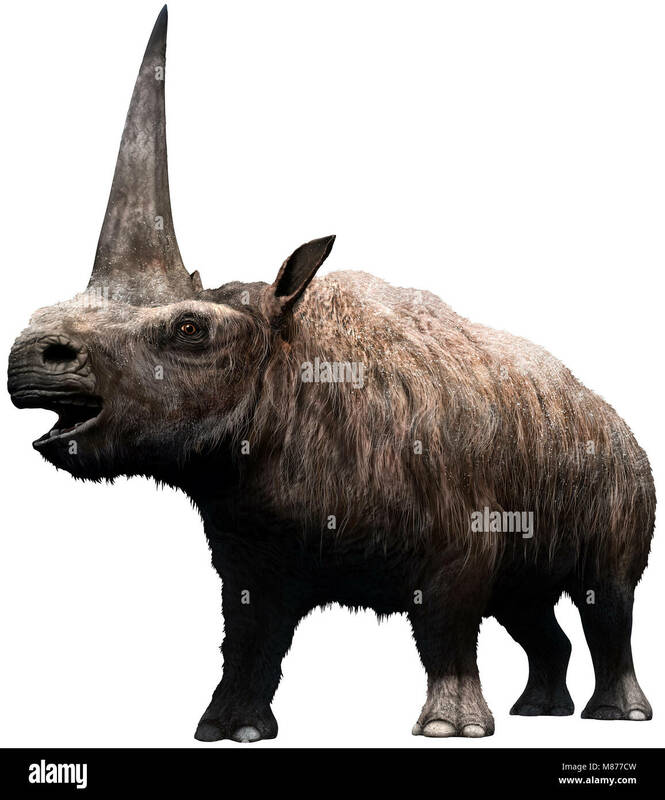 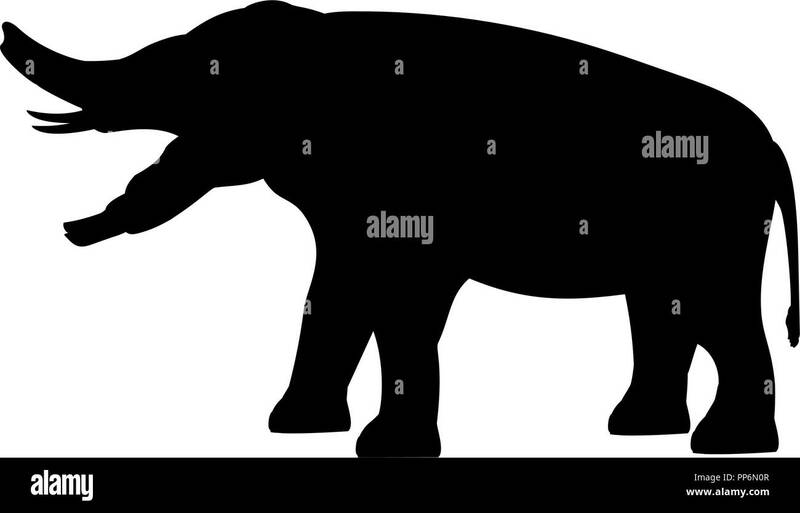 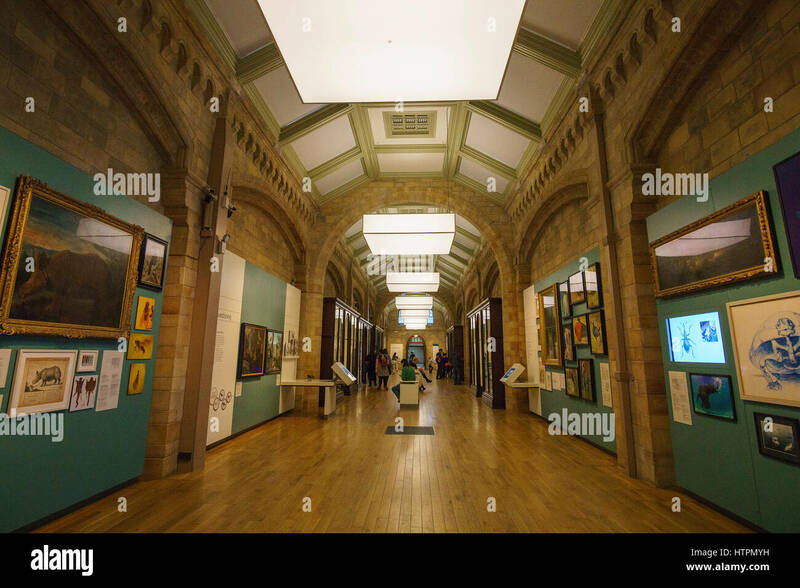 Arsinoitherium was a herbivorous rhinoceros-like mammal that lived in Africa in the Early Oligocene Period. 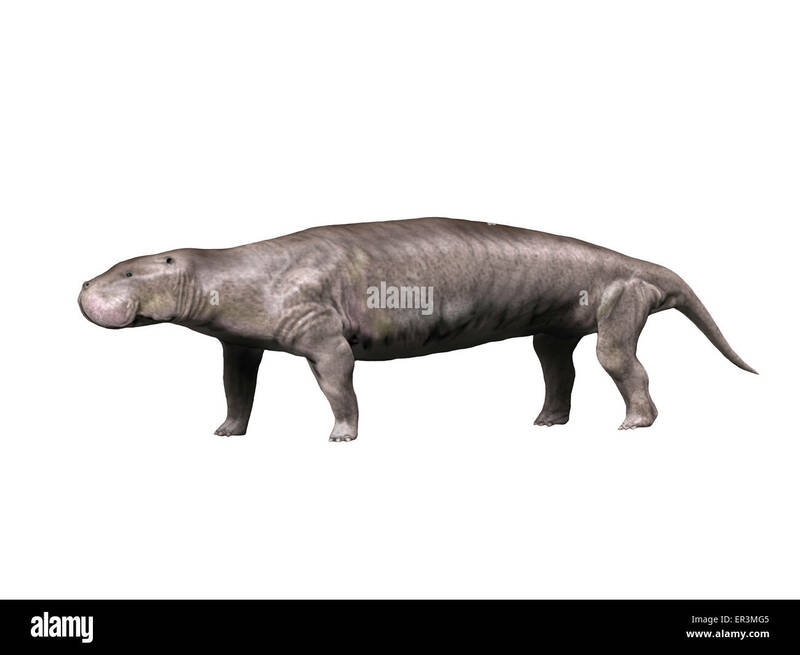 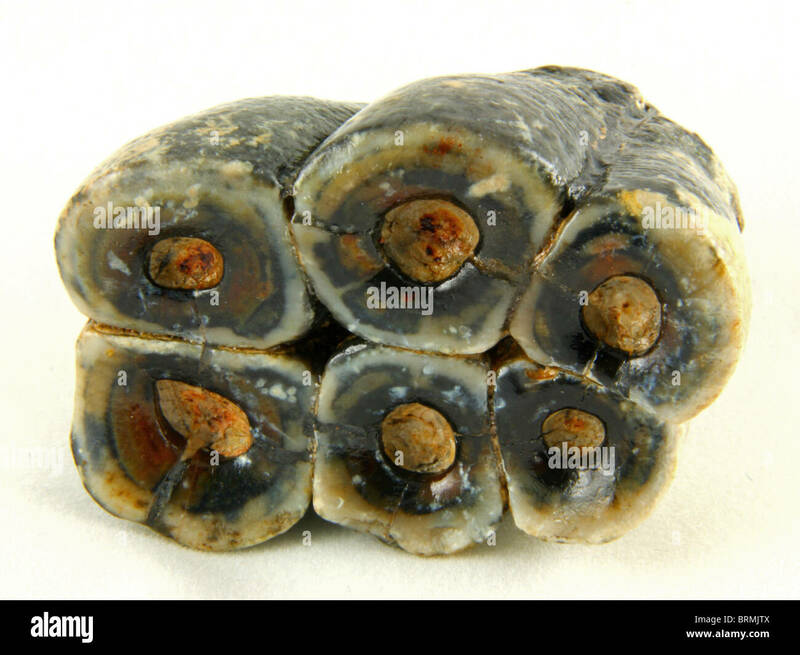 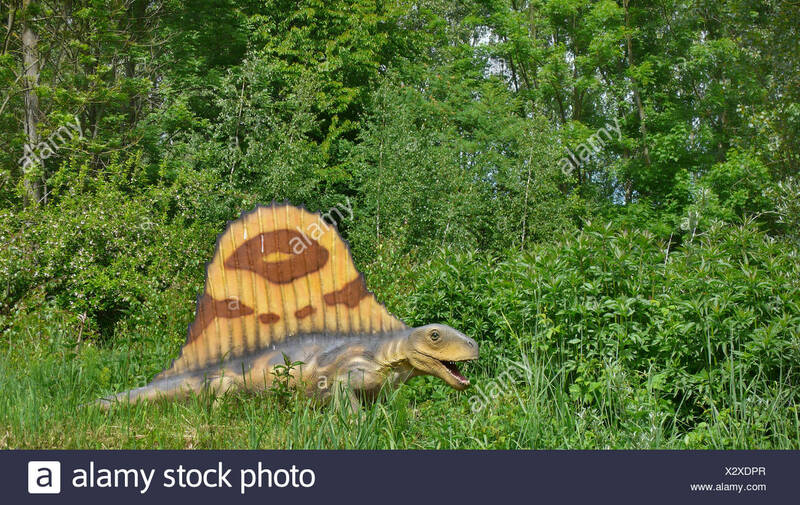 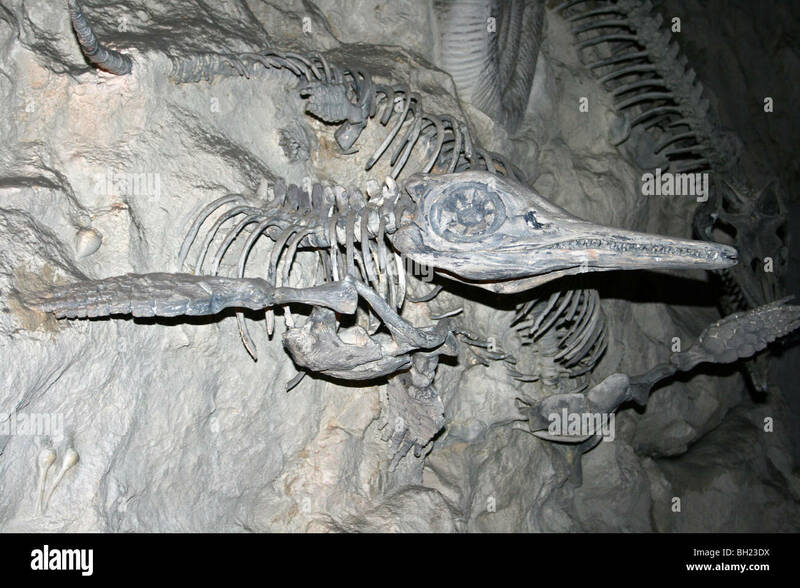 Dicynodon trautscholdi, a prehistoric animal from the Paleozoic Era. 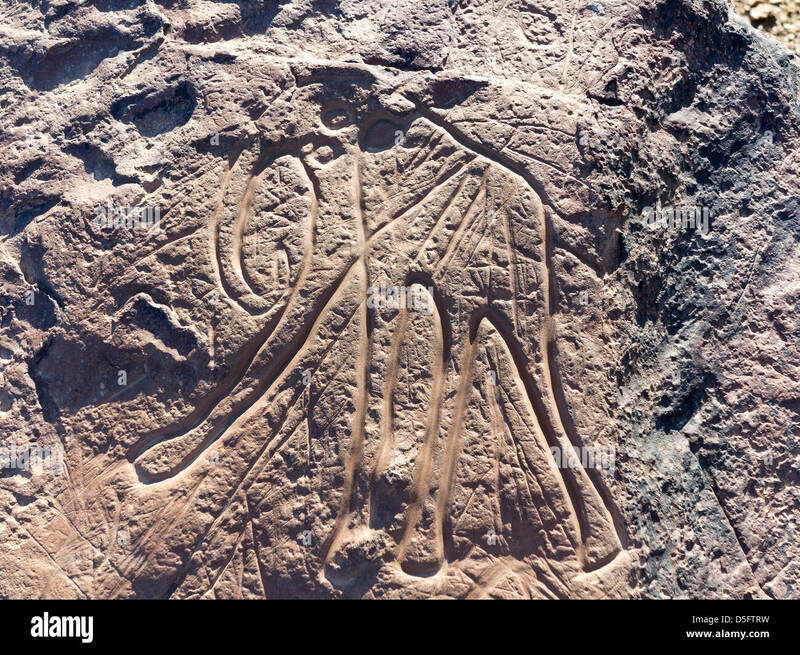 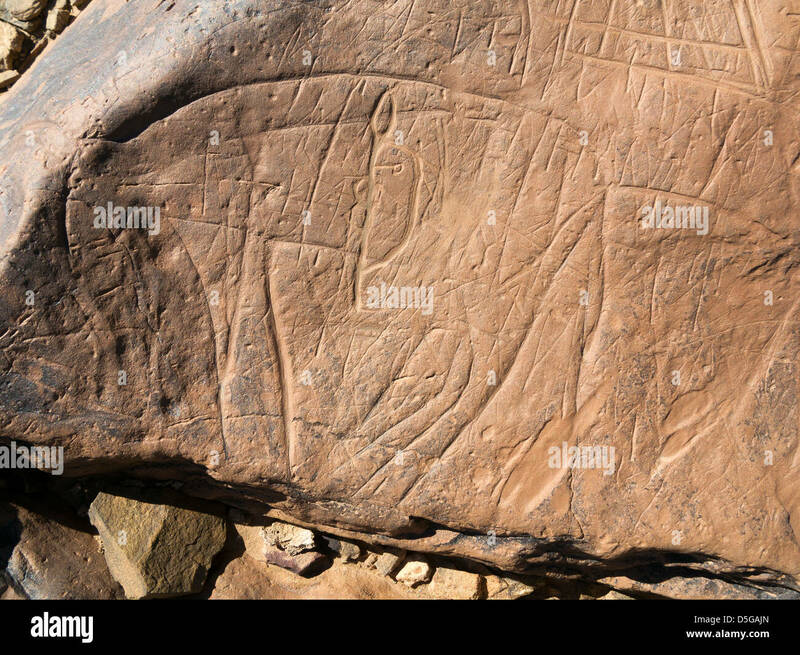 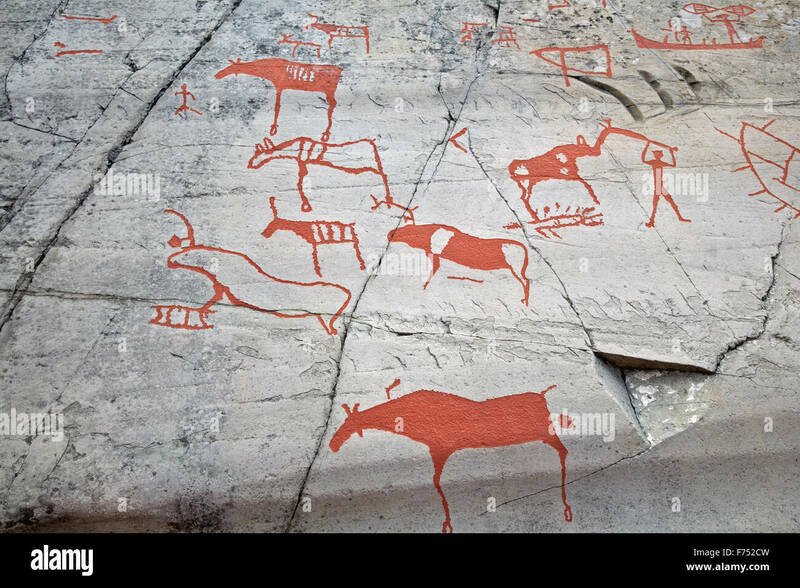 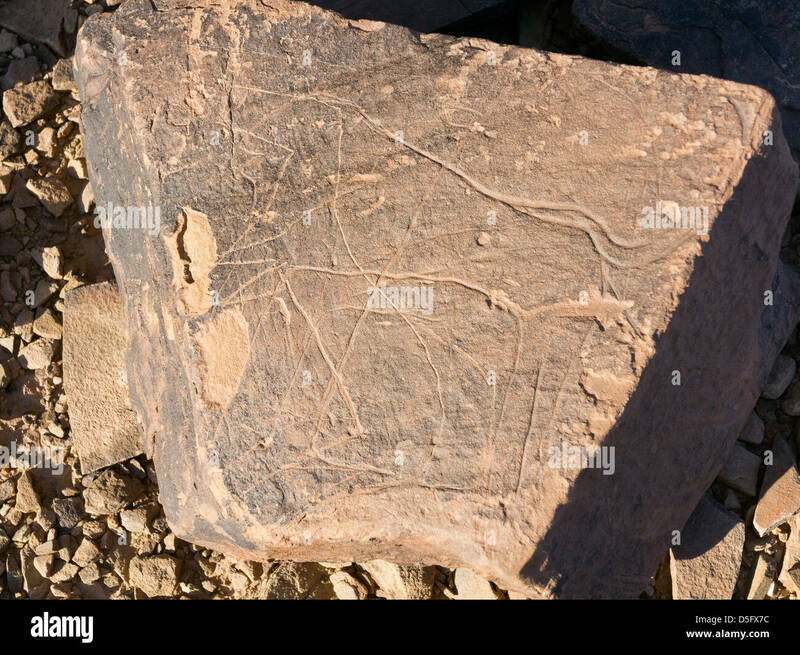 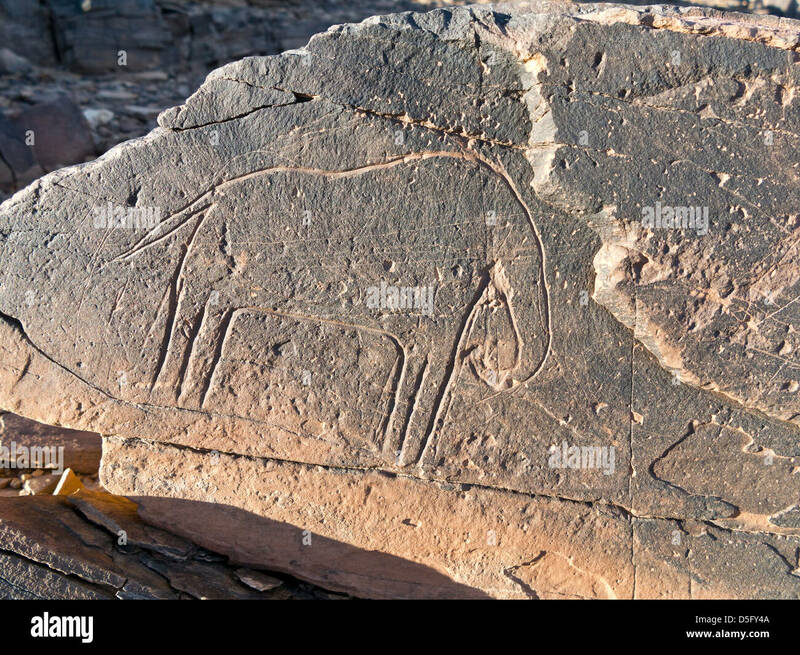 Prehistoric rock carvings at Oued Mestakou on the Tata to Akka road in Morocco. 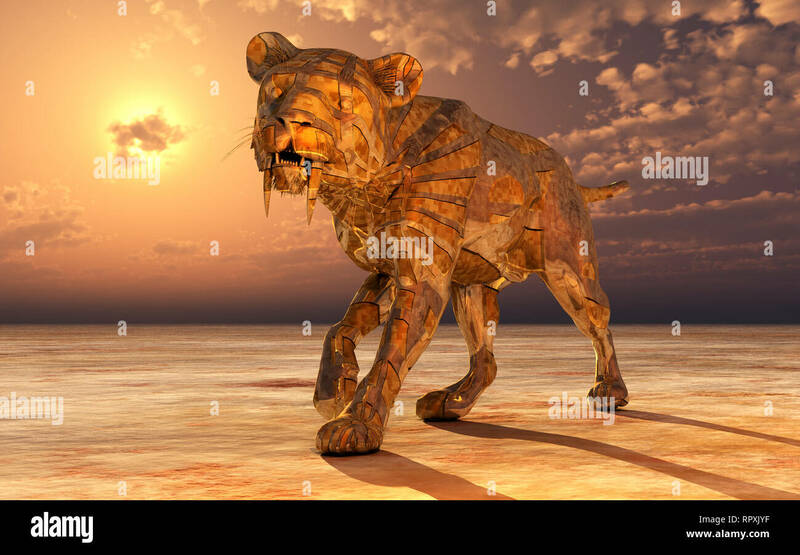 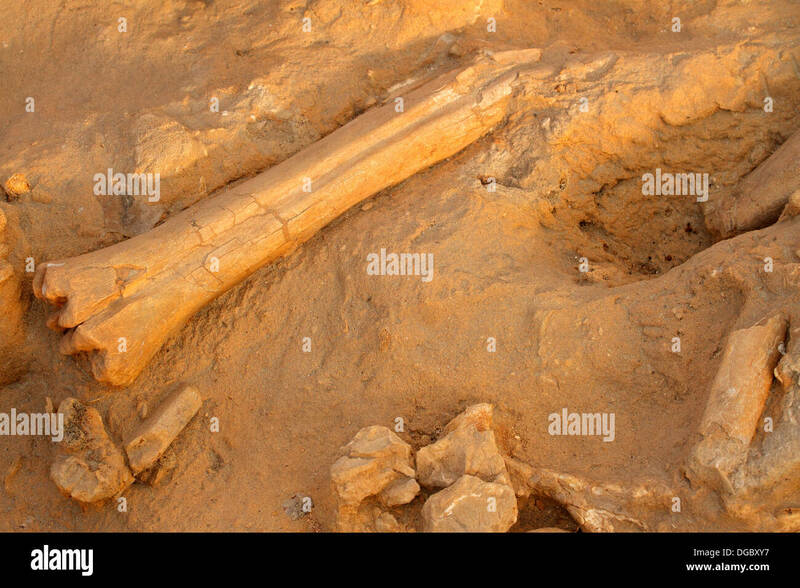 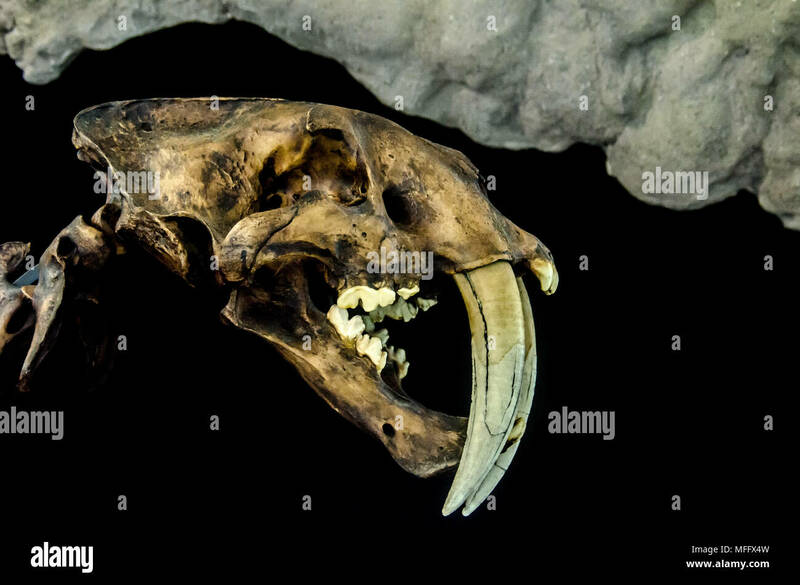 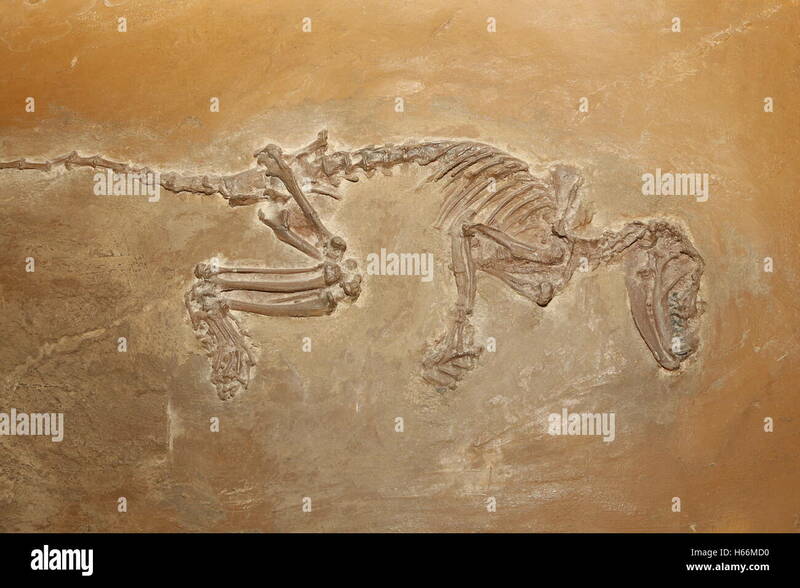 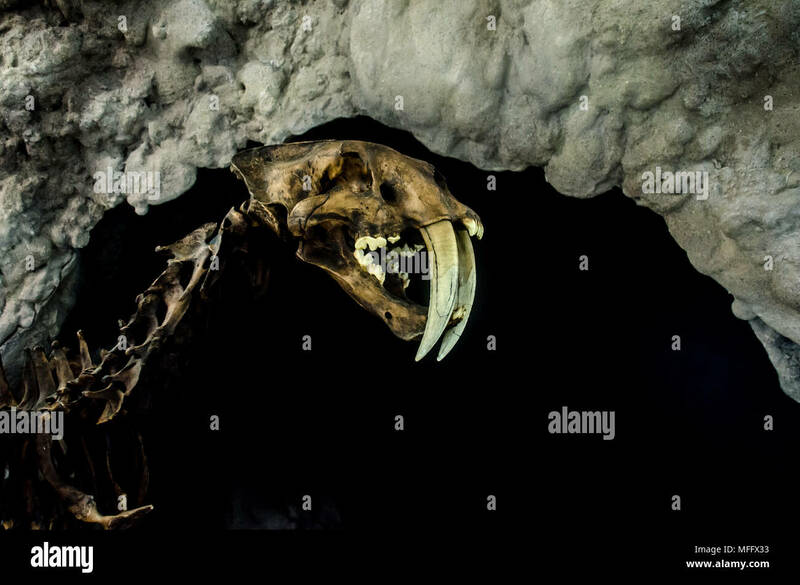 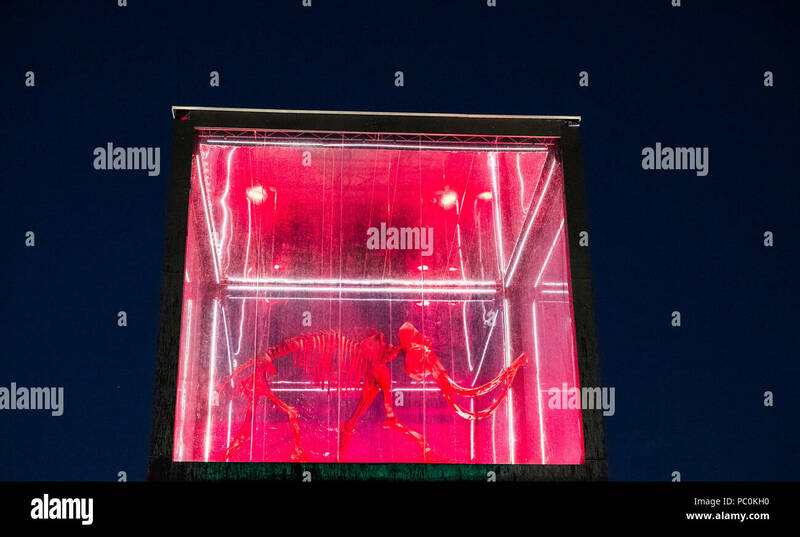 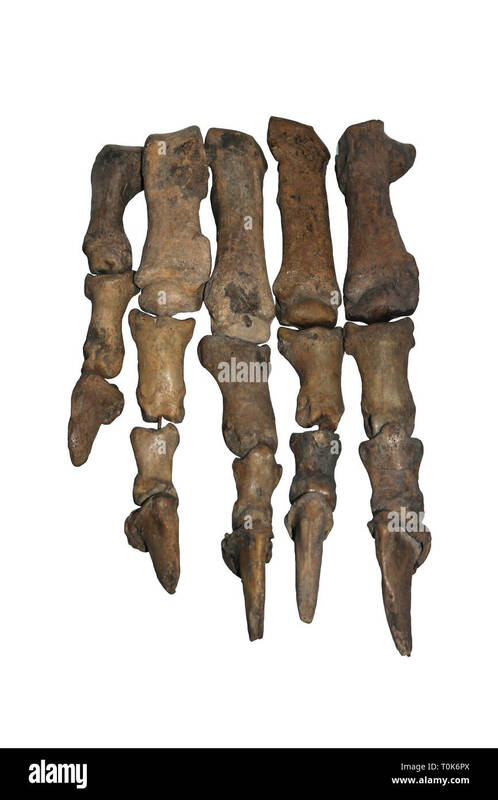 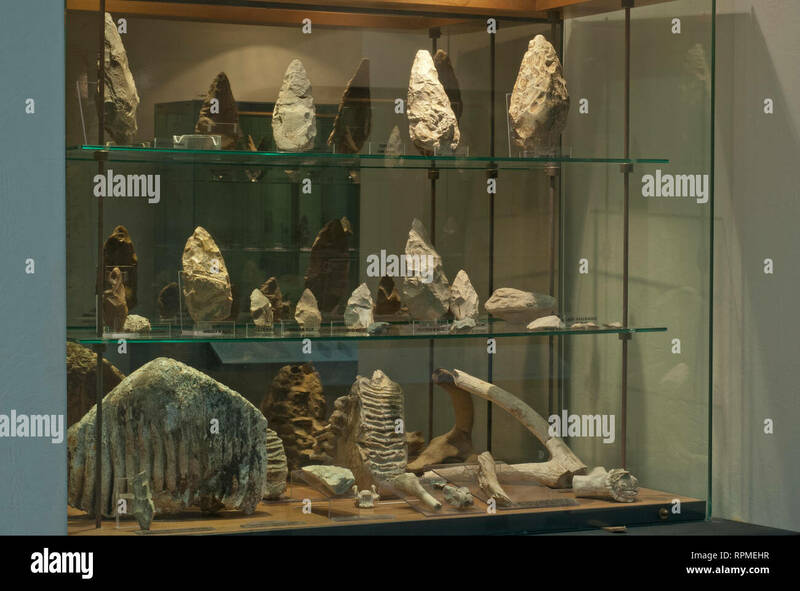 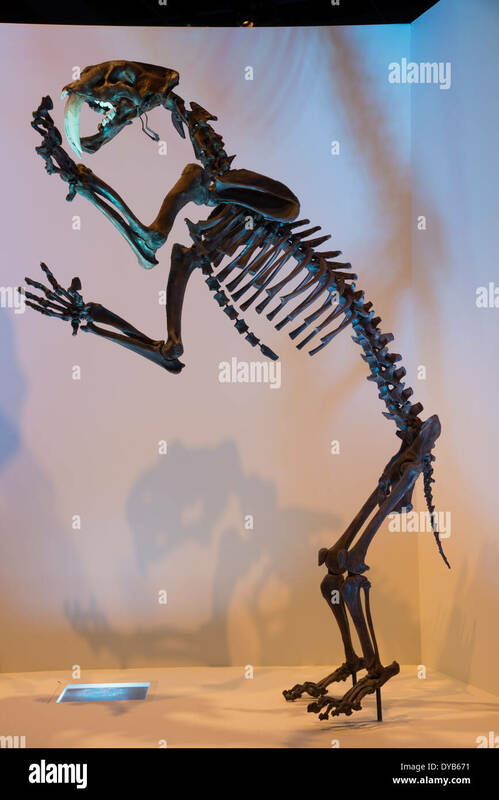 Fossil skeleton of a saber-toothed tiger (Smilodon).